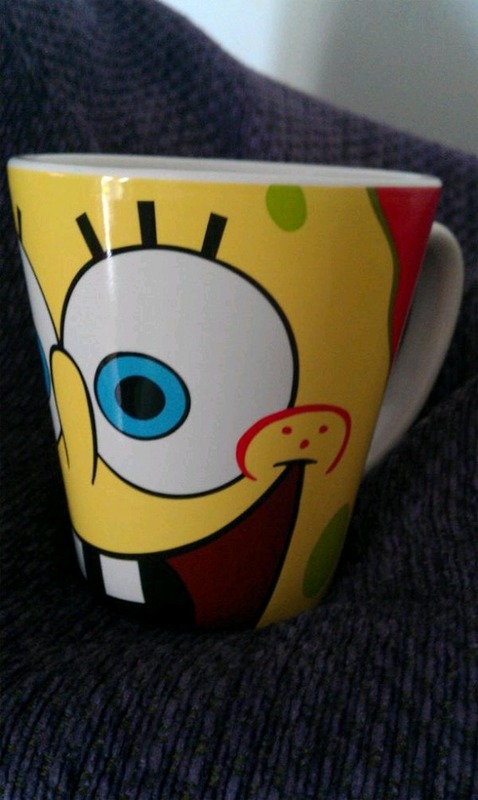 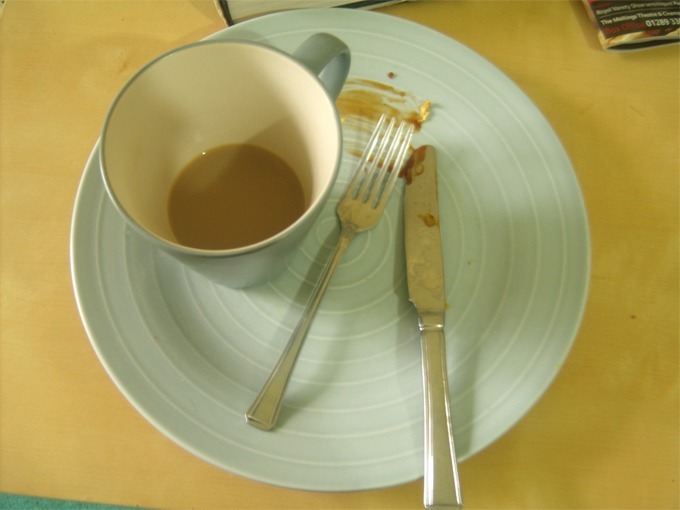 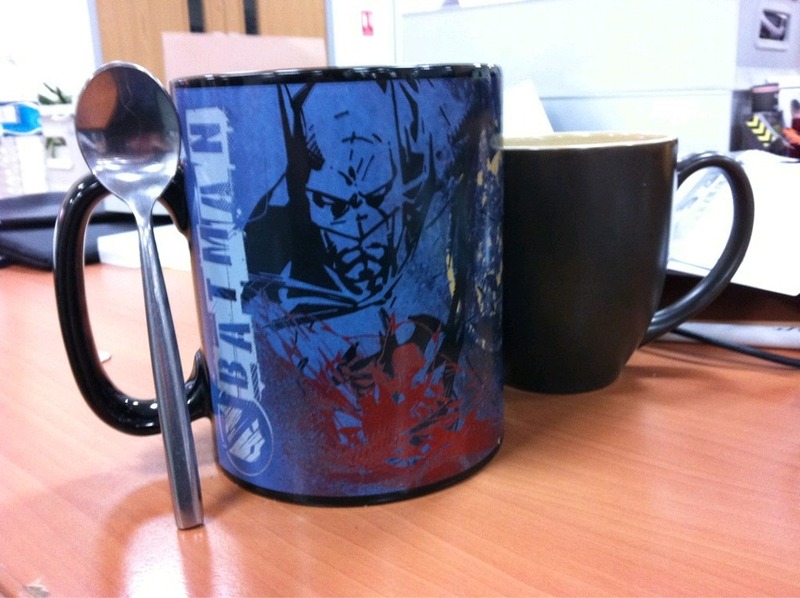 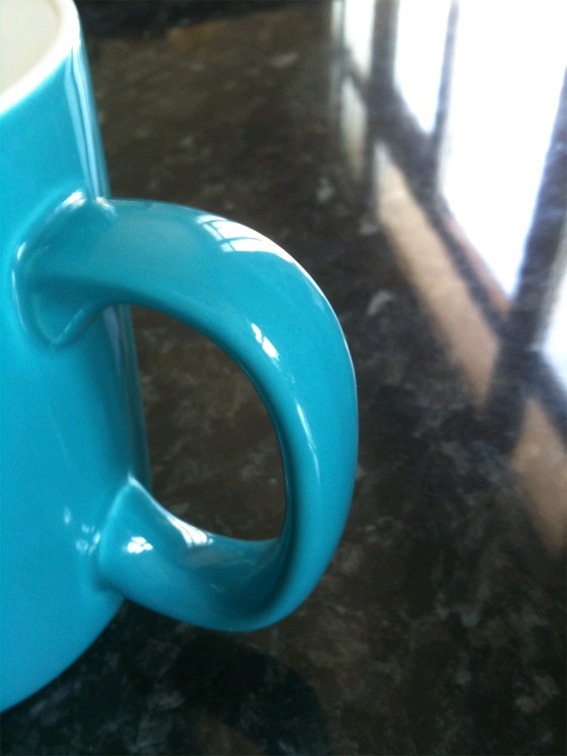 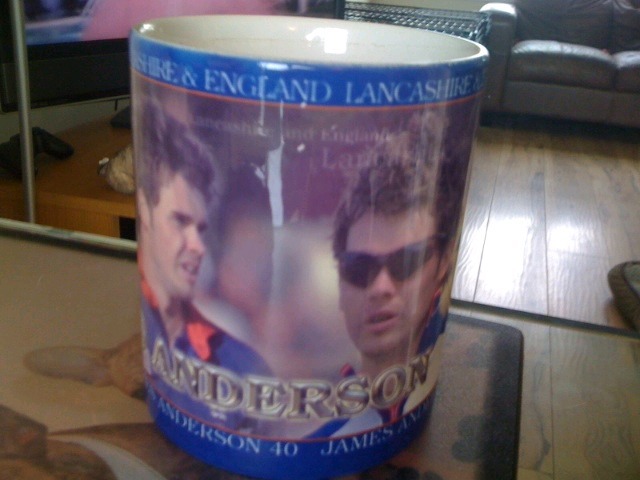 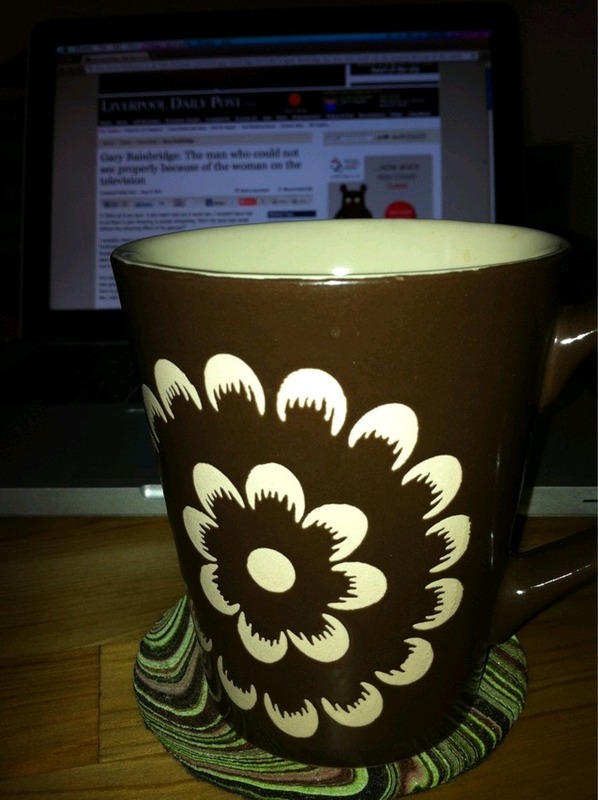 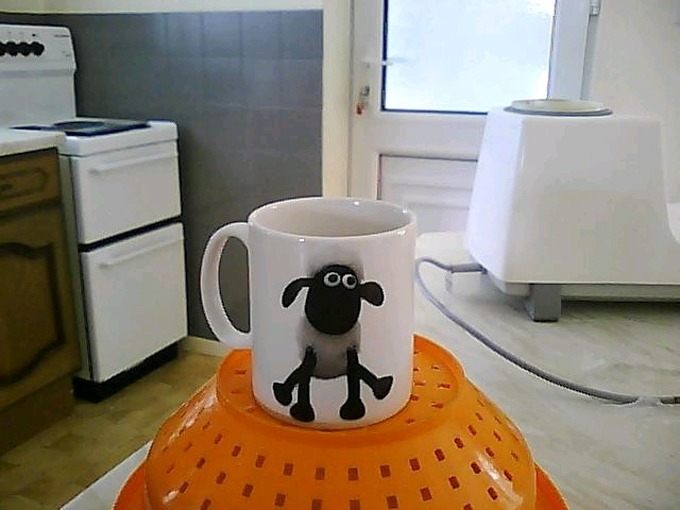 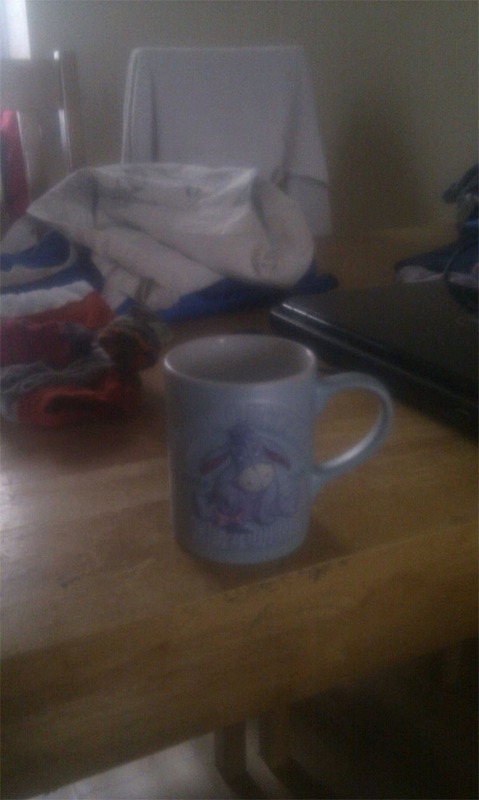 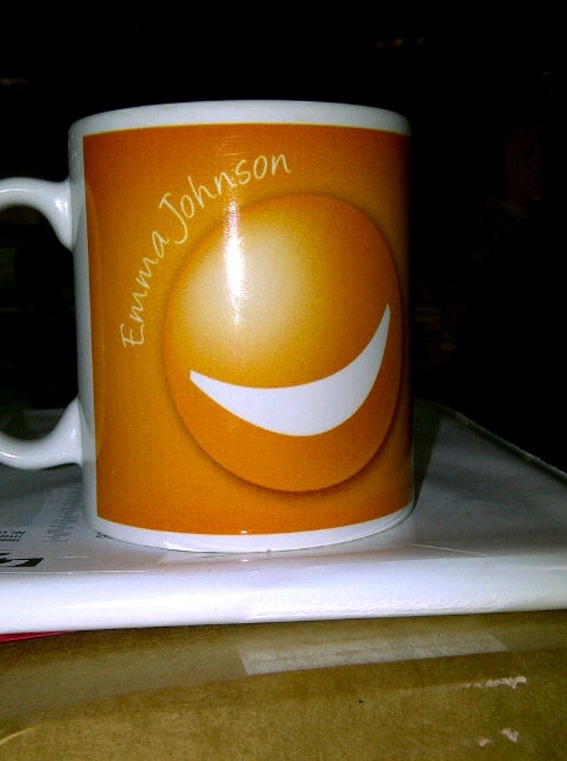 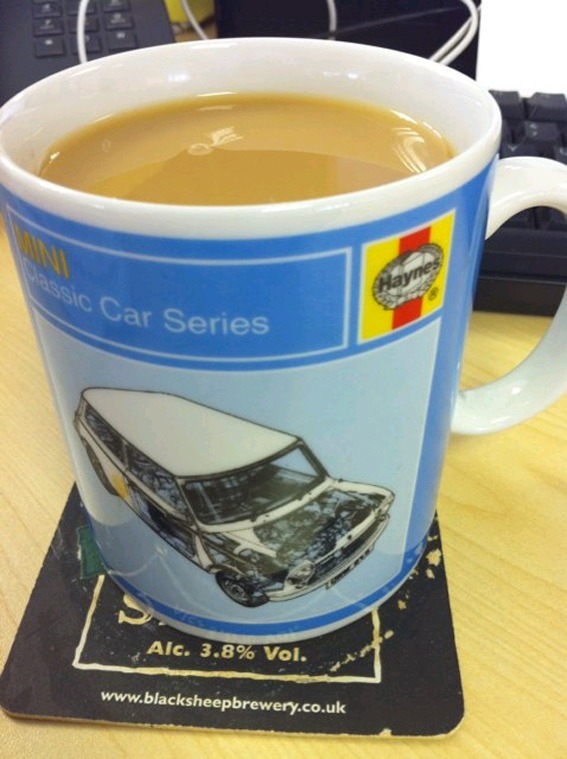 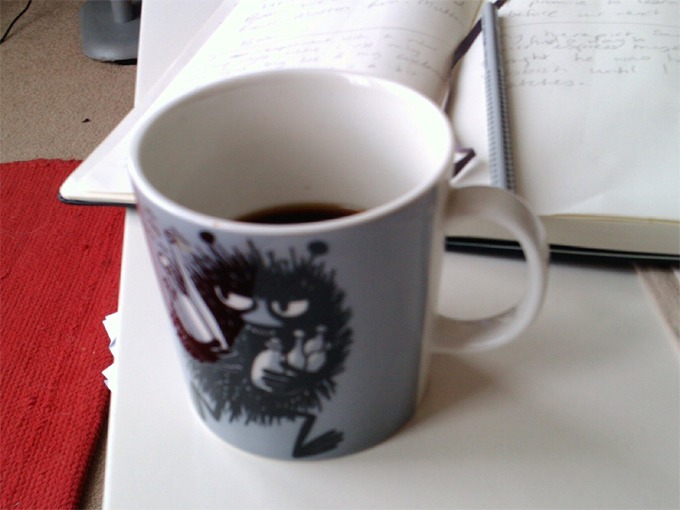 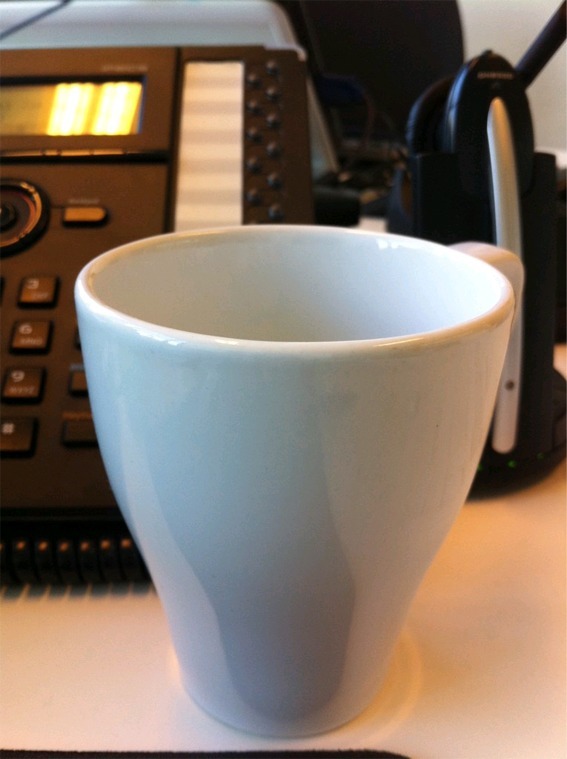 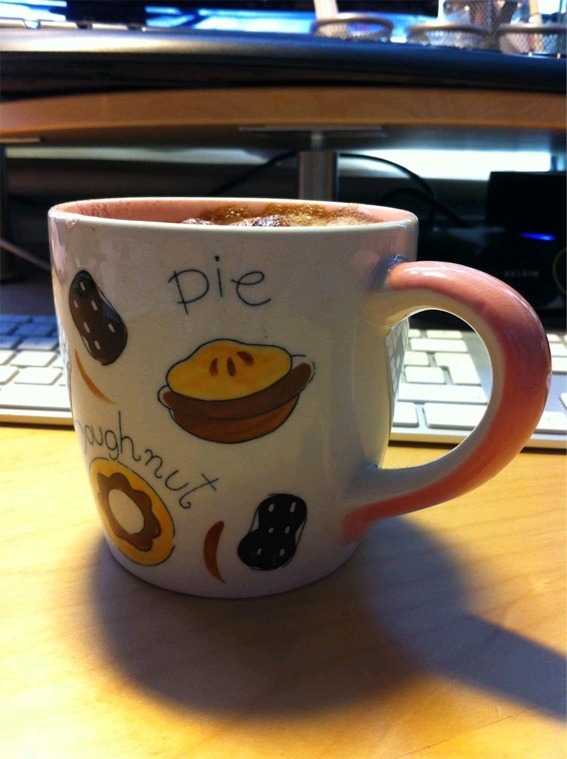 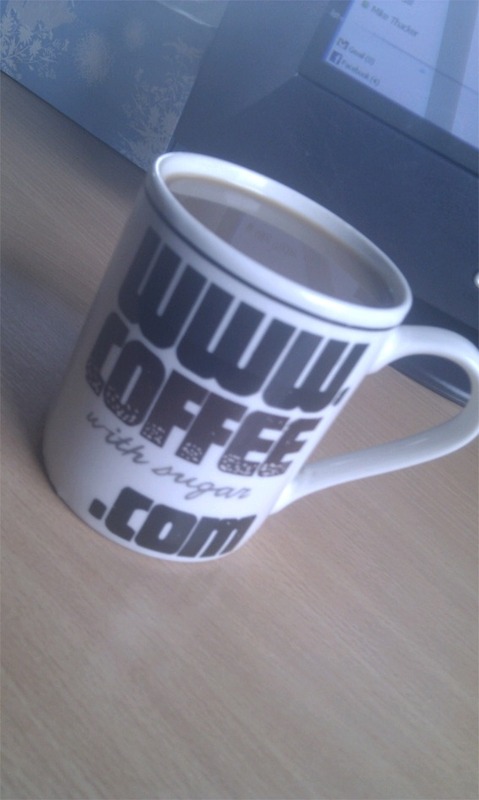 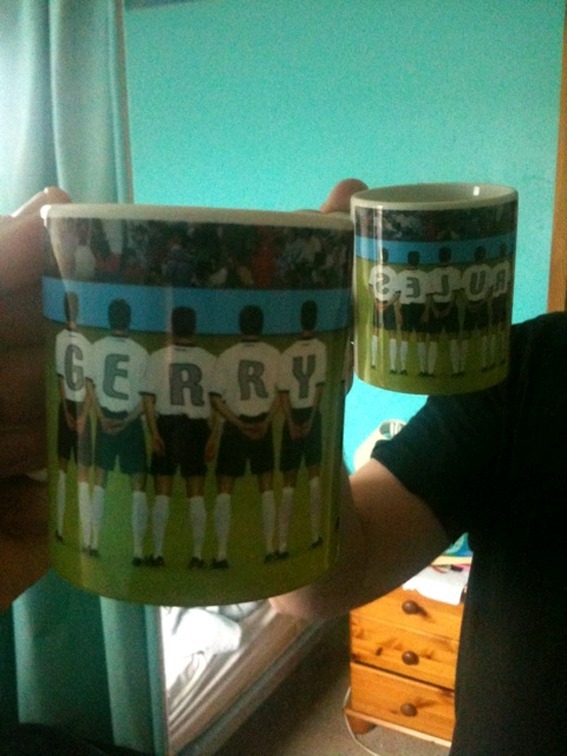 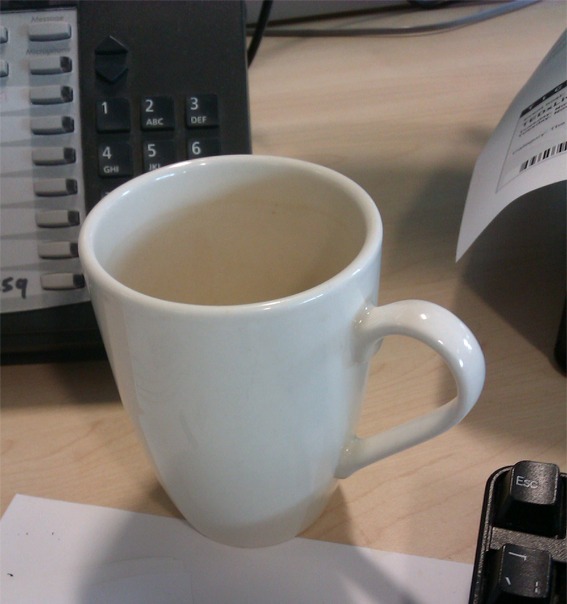 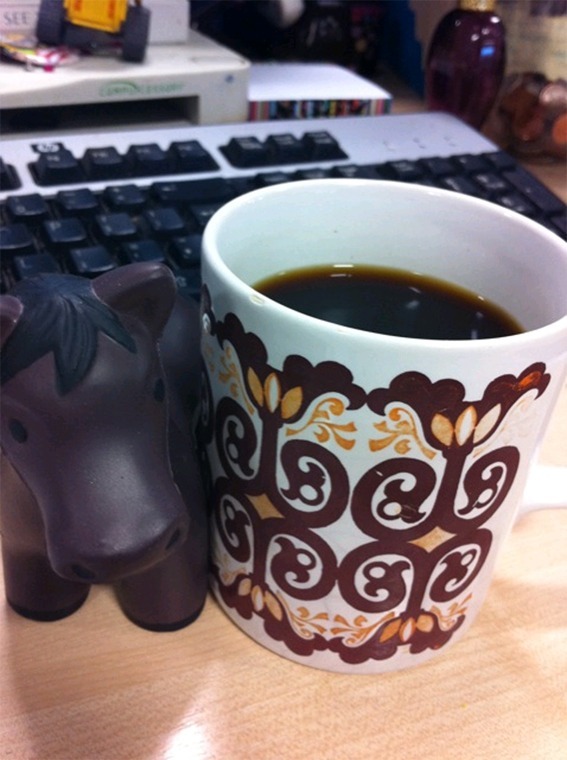 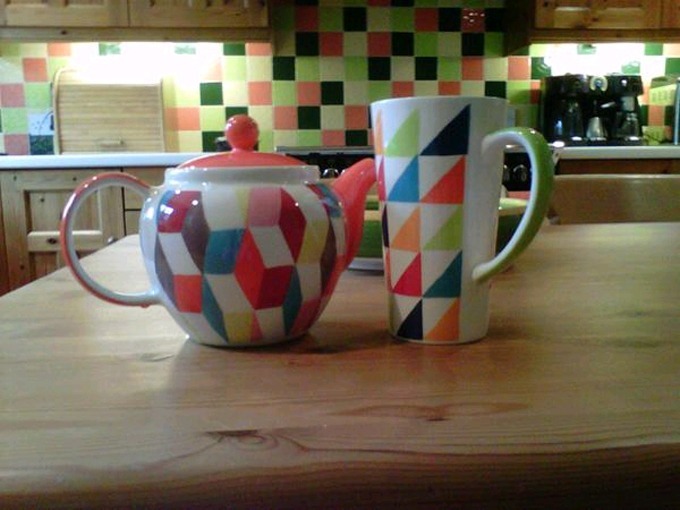 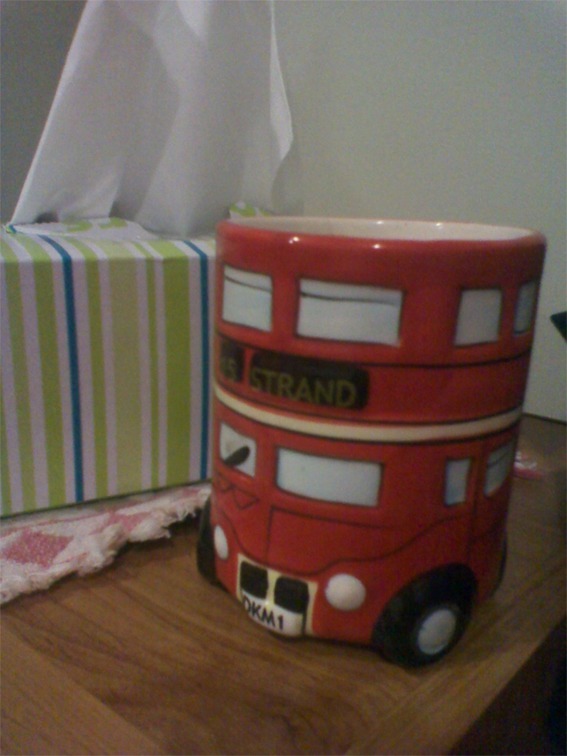 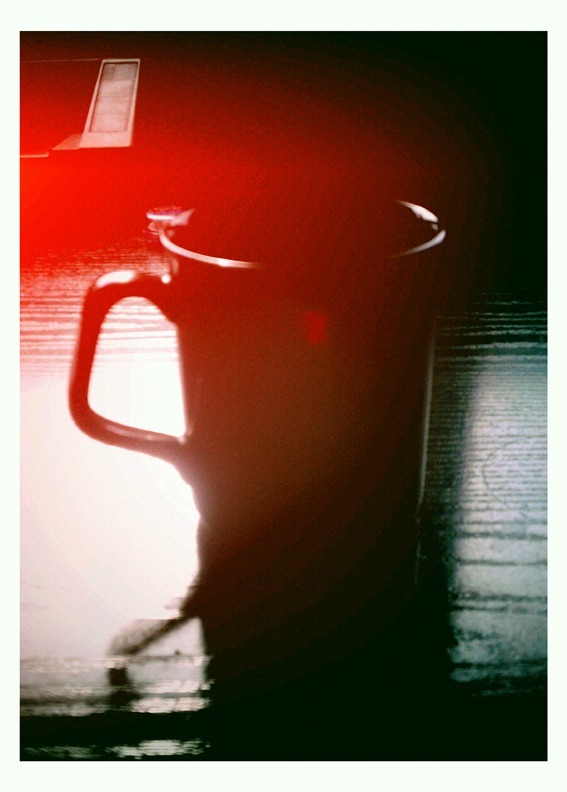 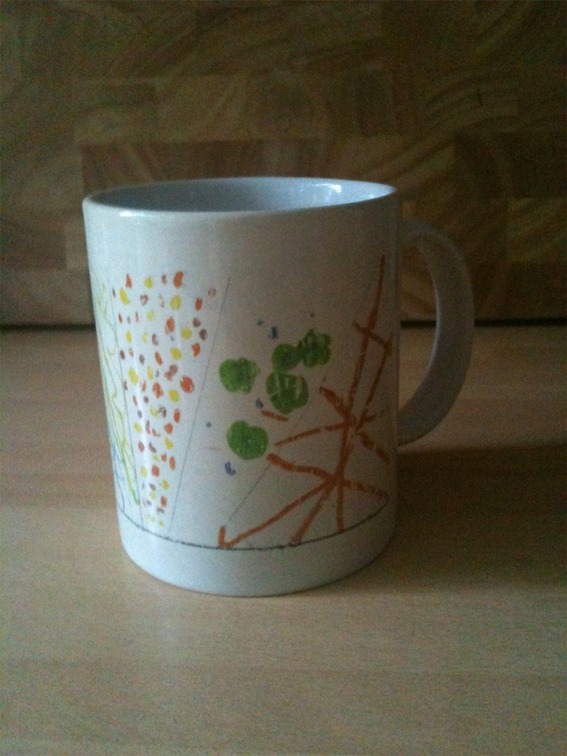 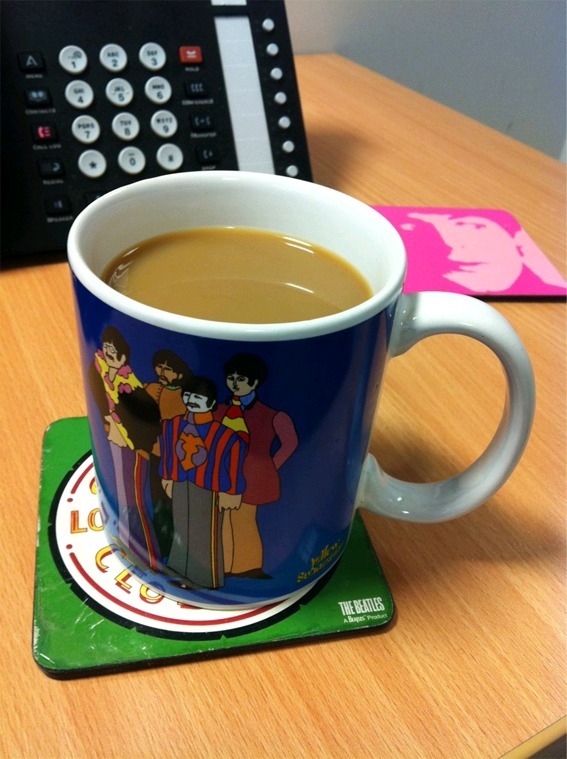 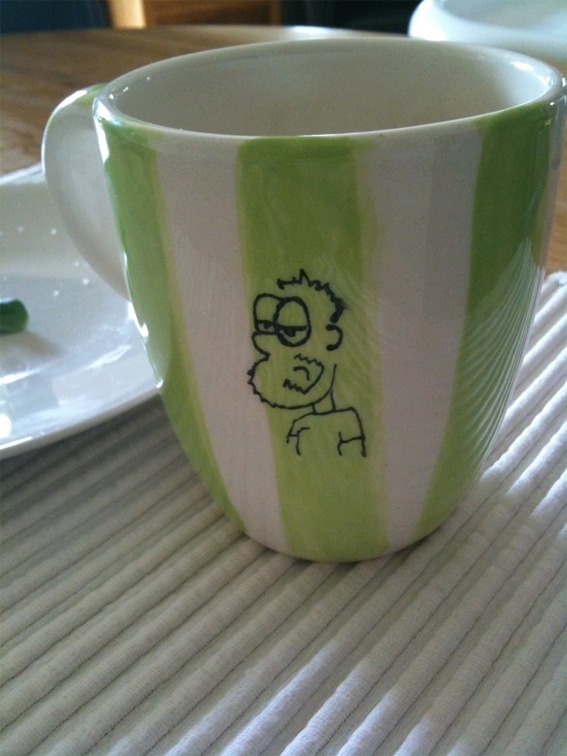 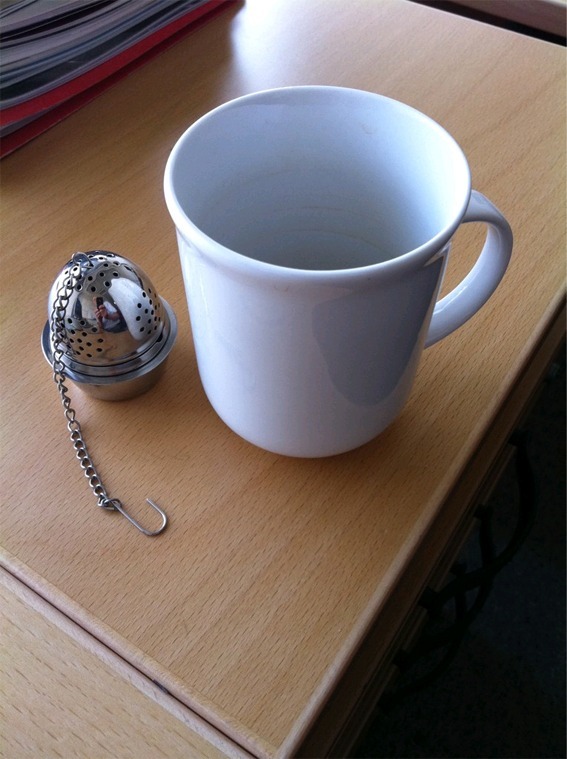 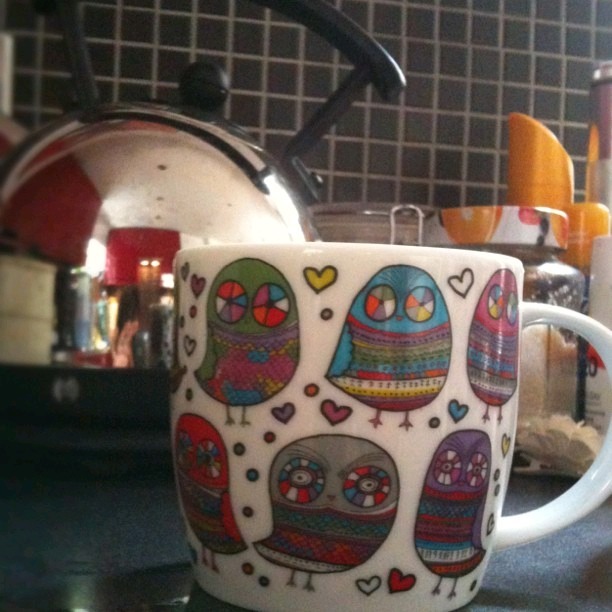 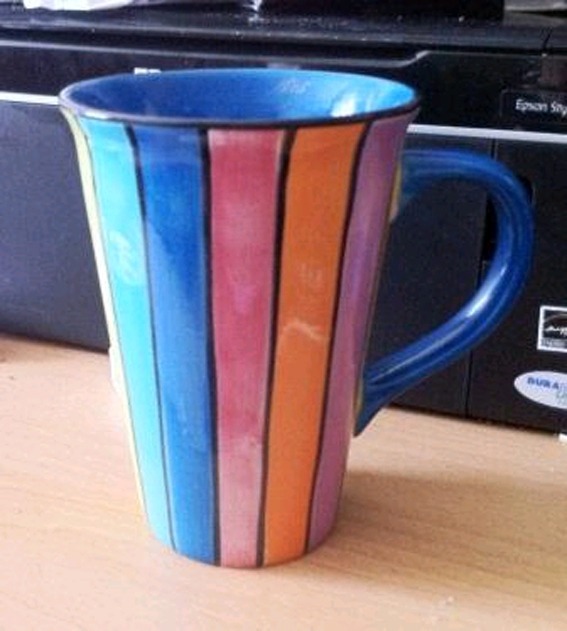 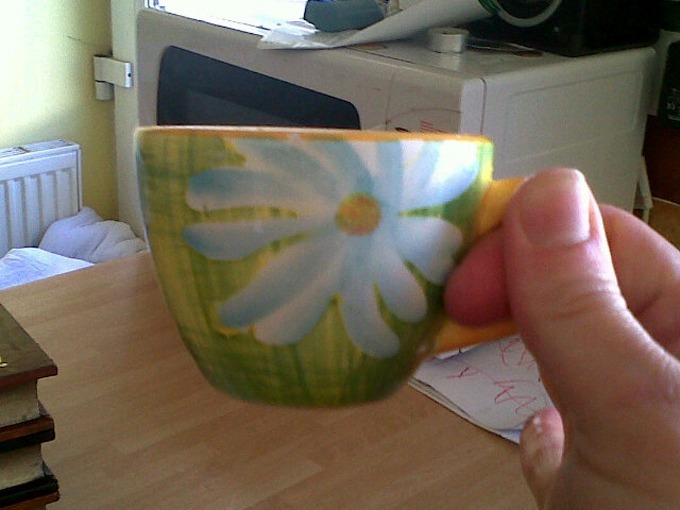 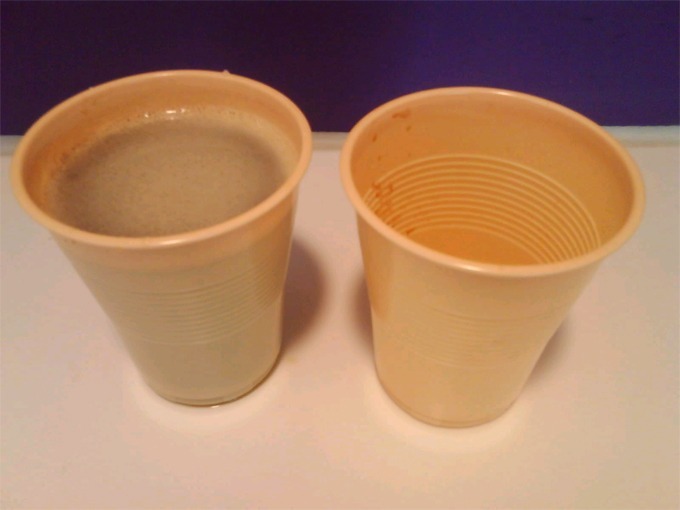 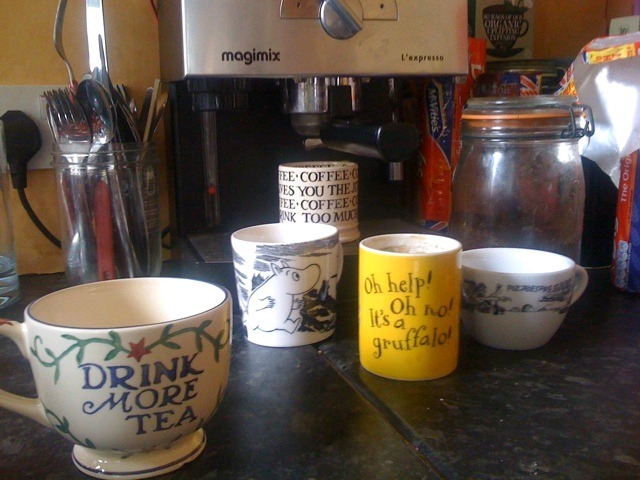 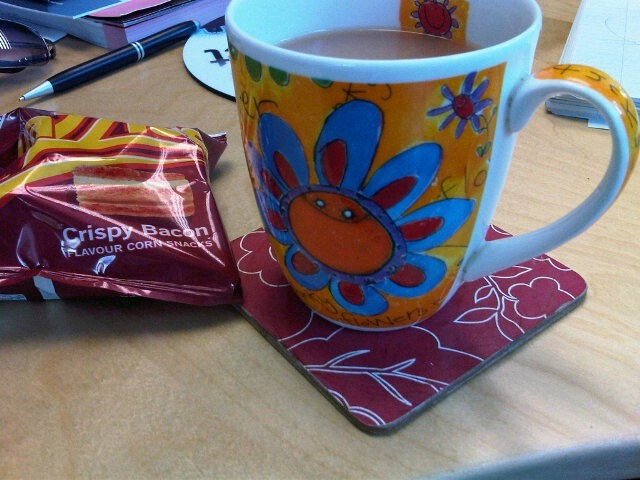 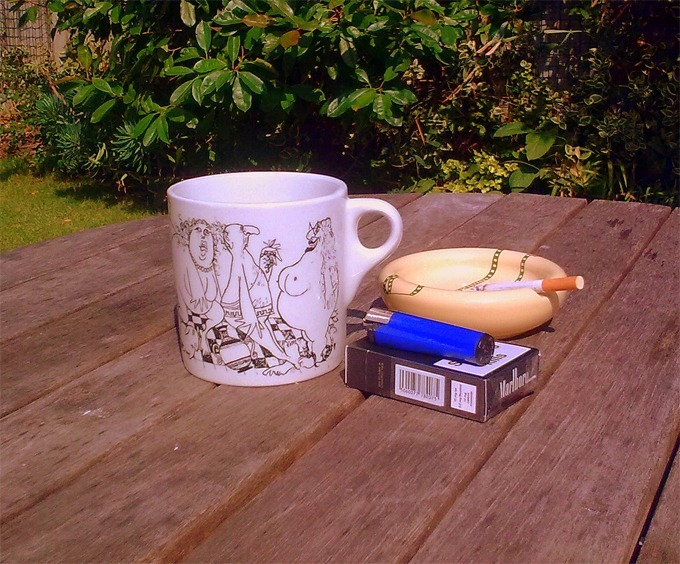 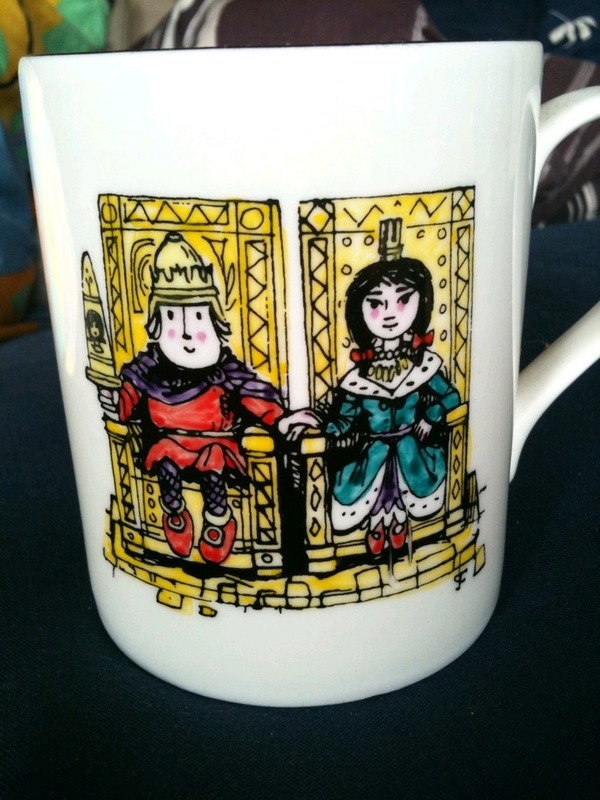 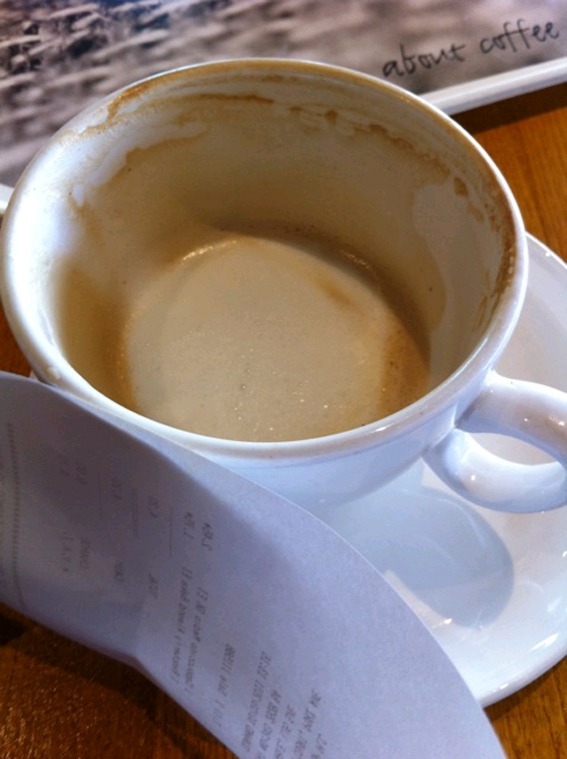 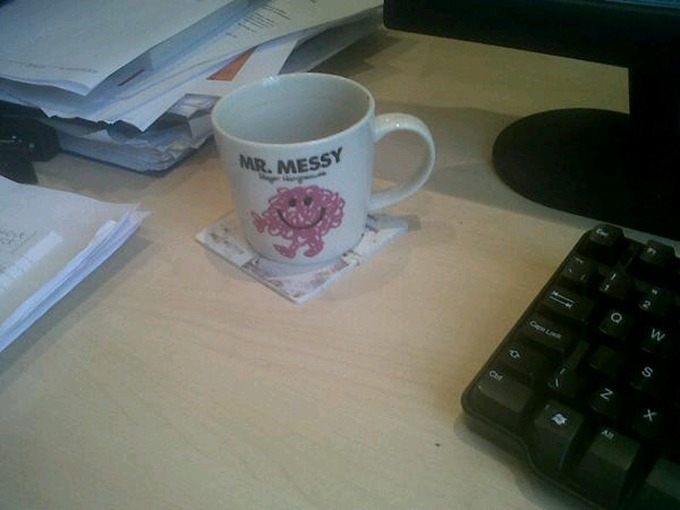 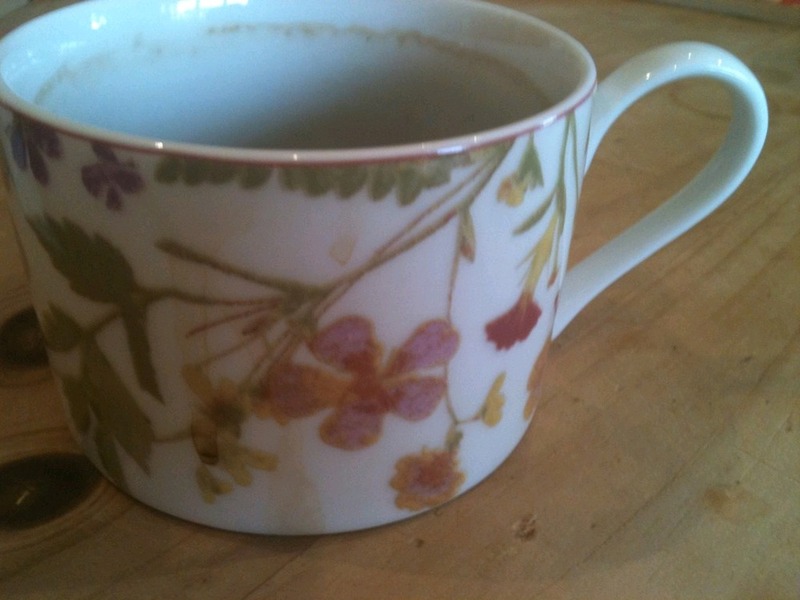 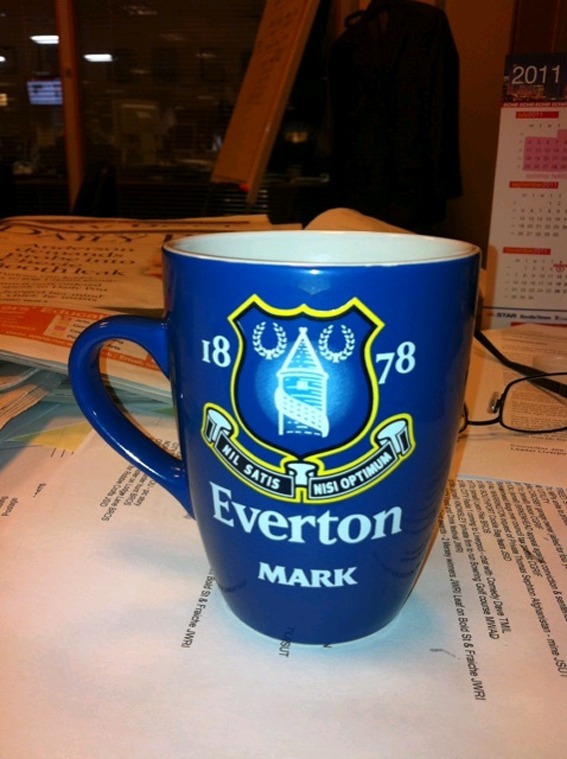 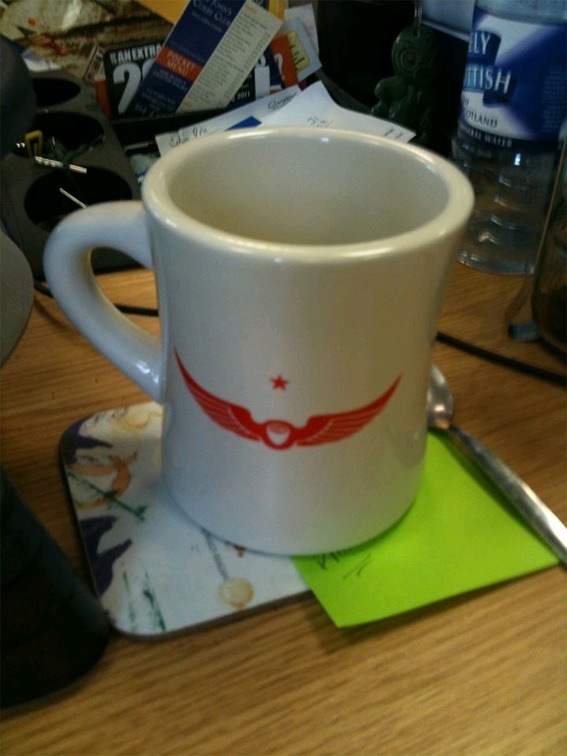 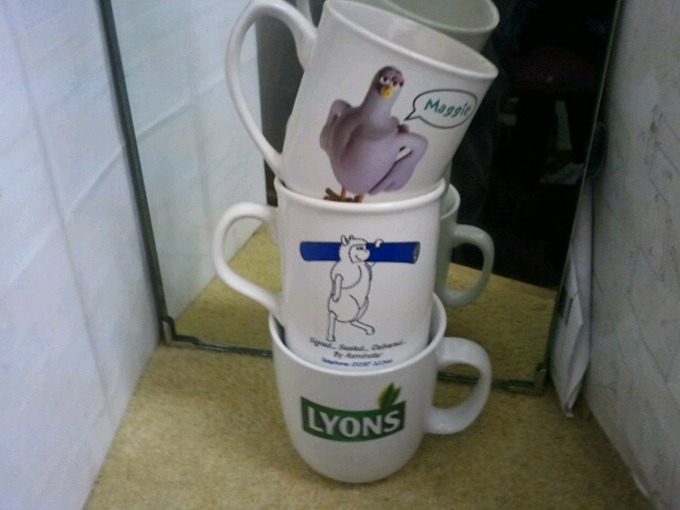 I asked people on Twitter to post pictures of the mugs or cups they were using on Friday, September 2, 2011. 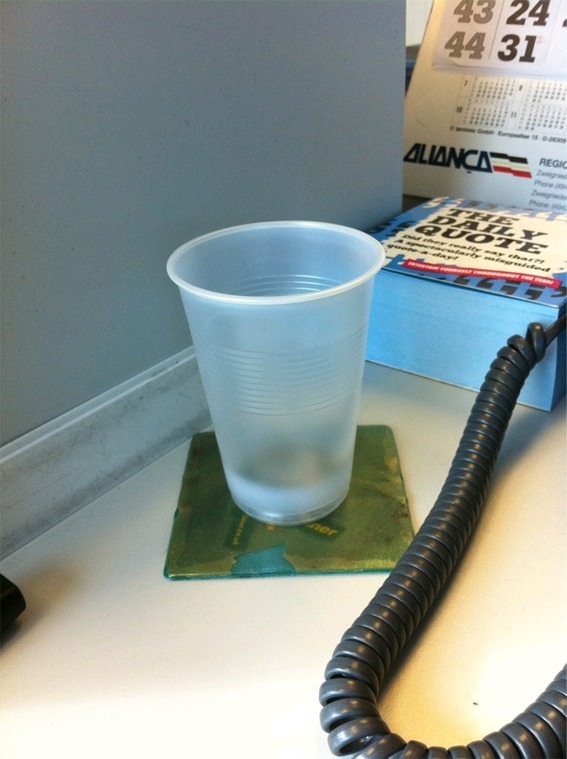 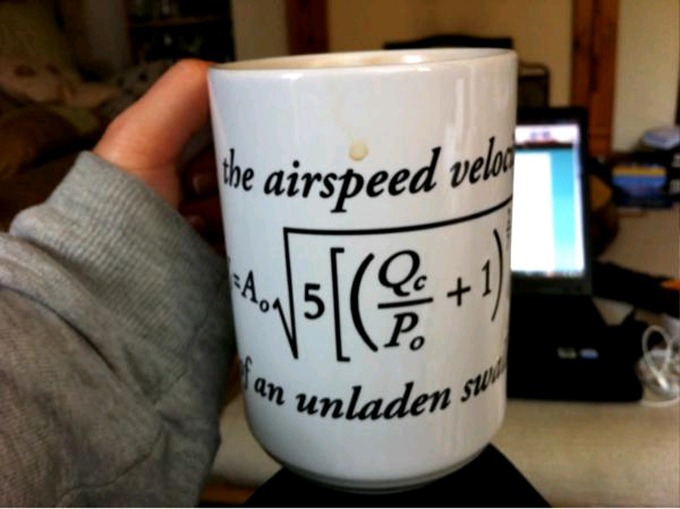 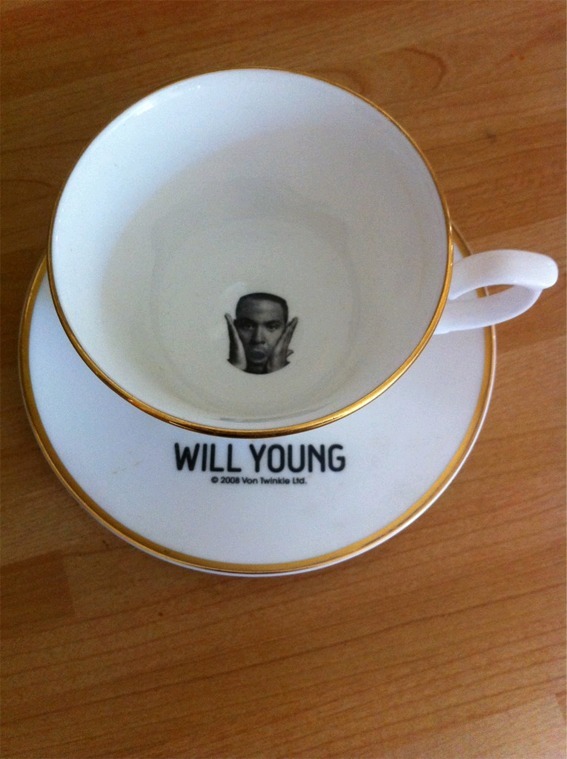 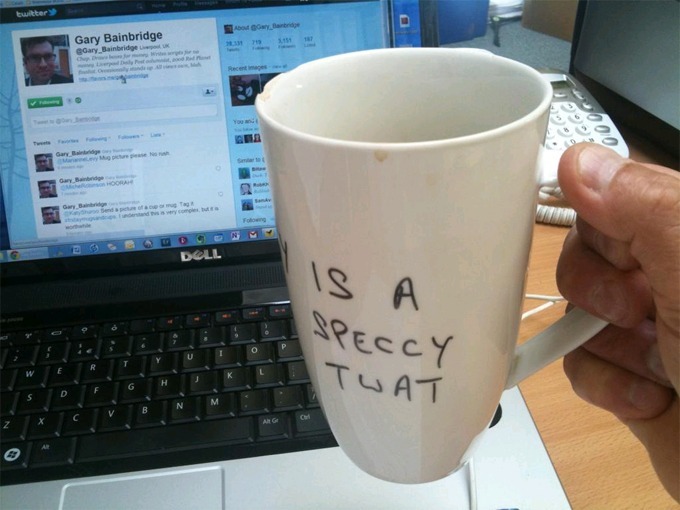 Several people did, using the hashtag #fridaymugsorcups. 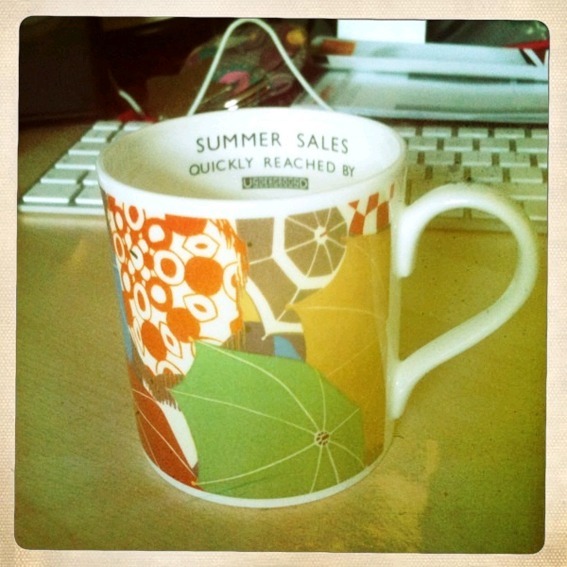 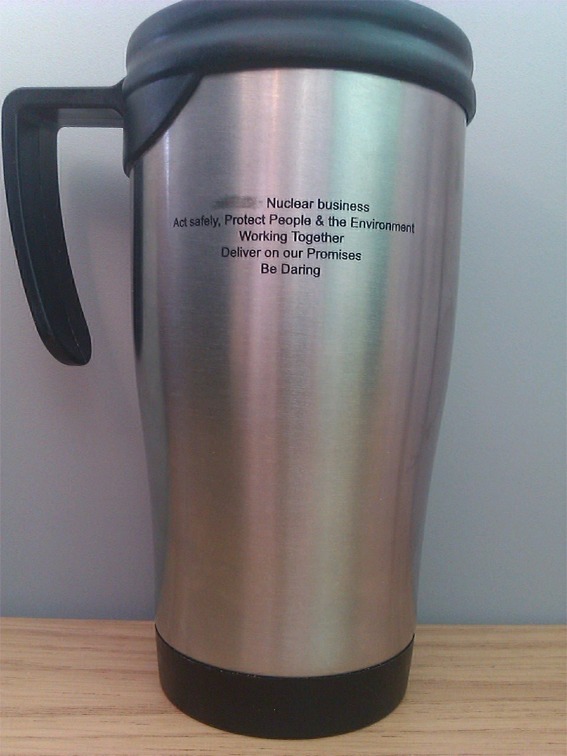 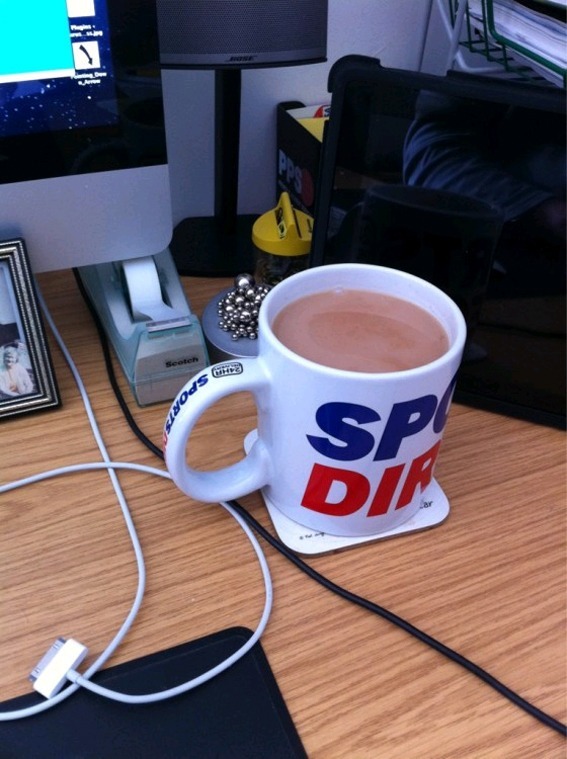 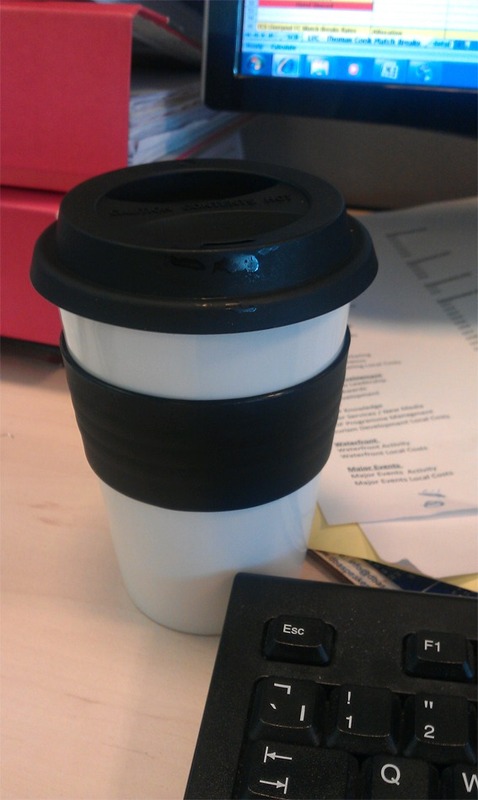 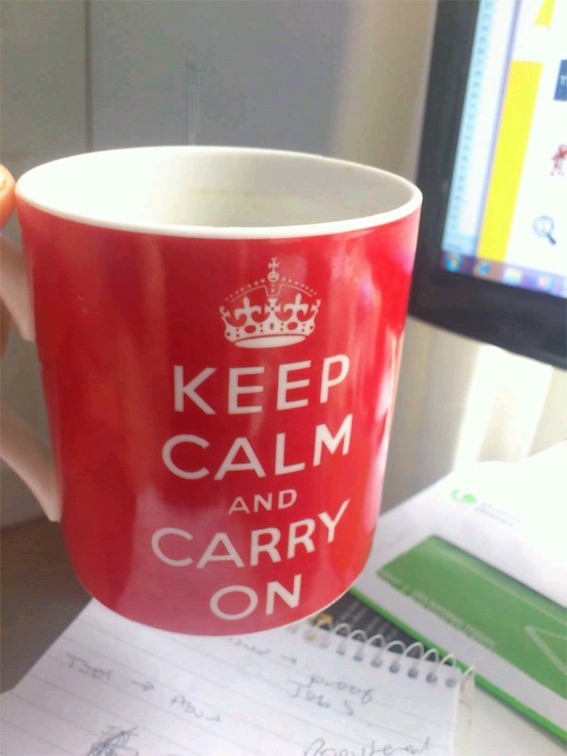 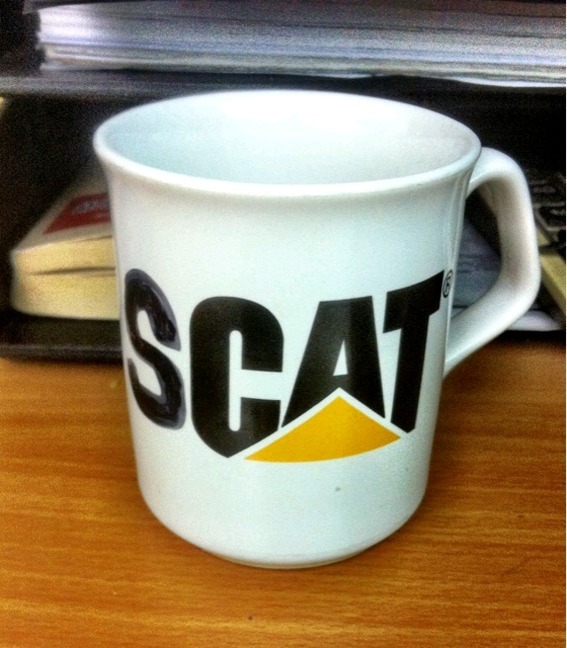 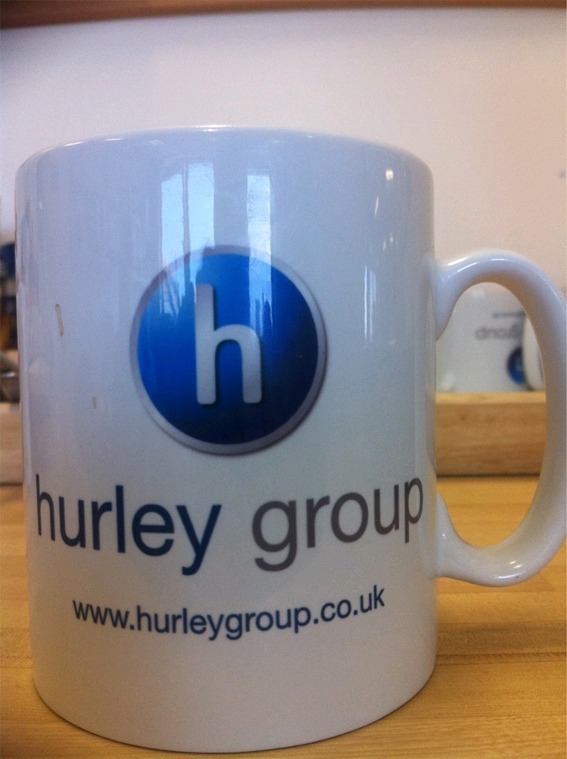 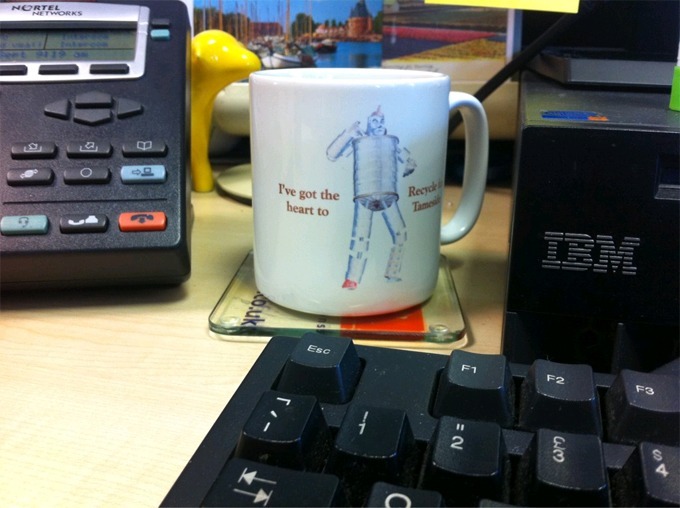 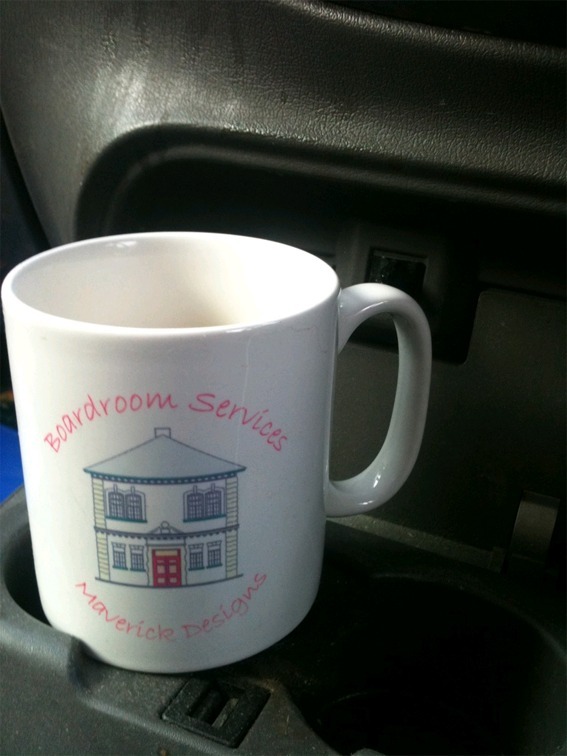 1) People are embarrassed by corporate mugs. 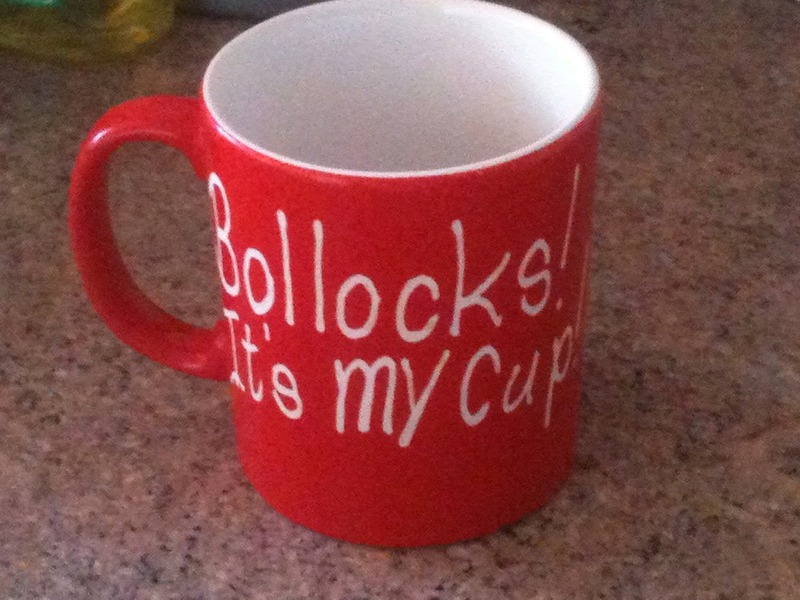 2) Some people do not know the difference between a mug and a glass. 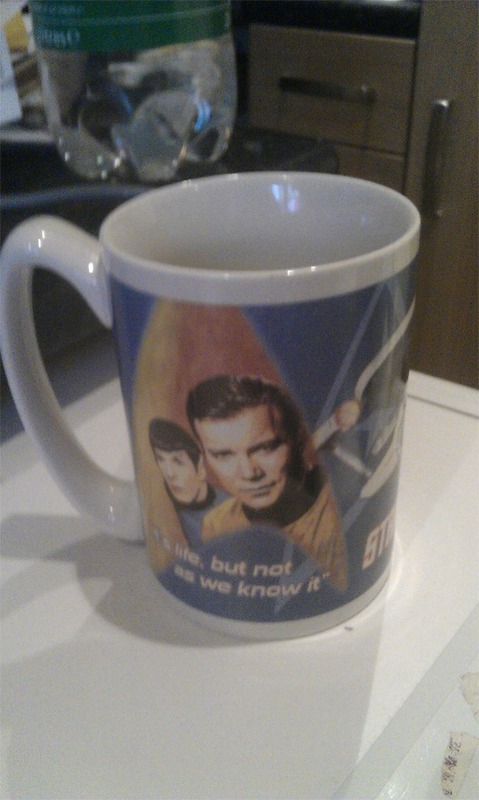 3) Lockerz is the worst image-hosting site in the universe. 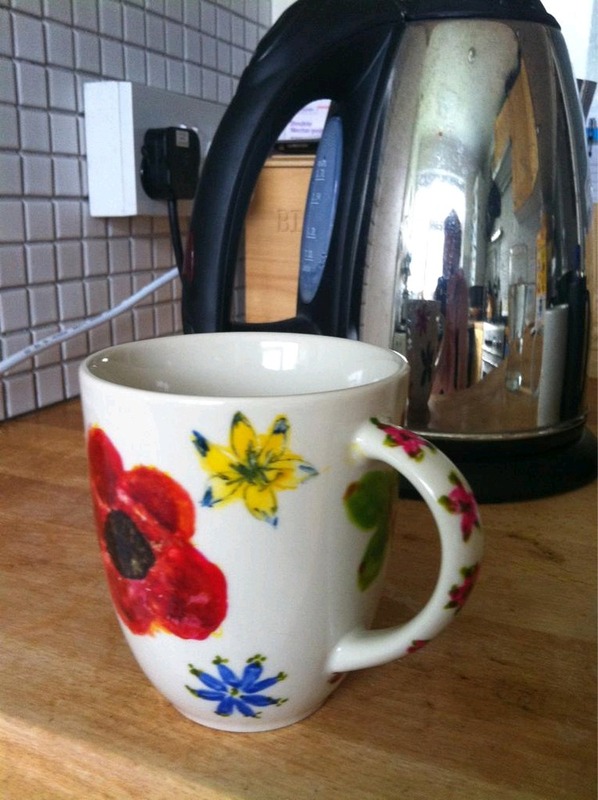 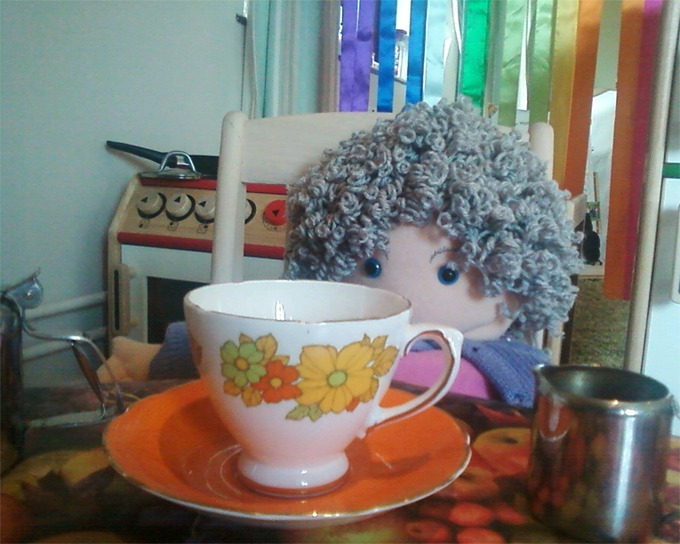 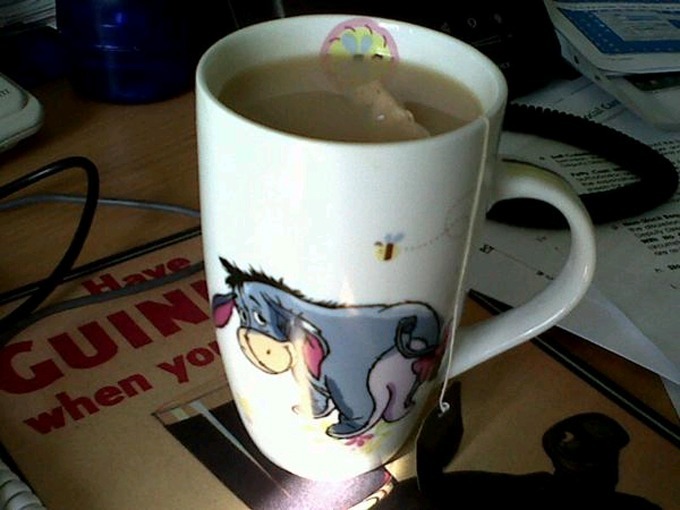 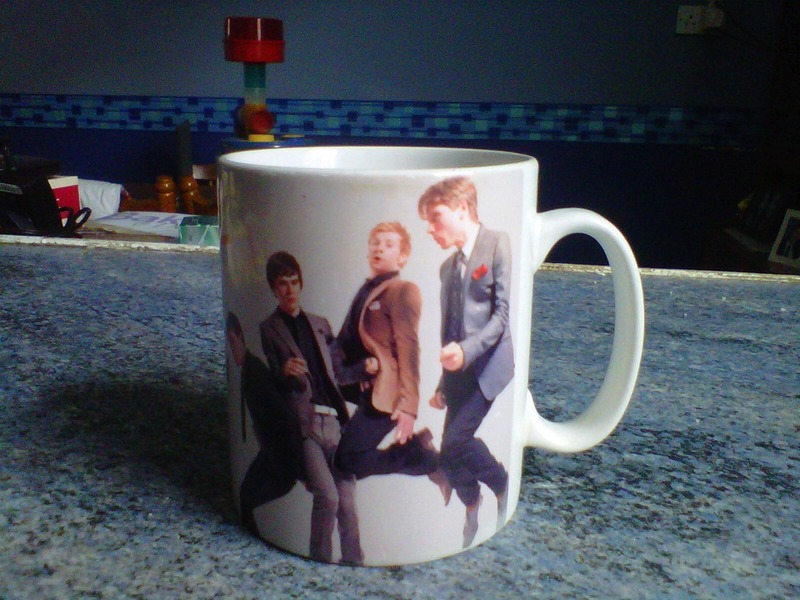 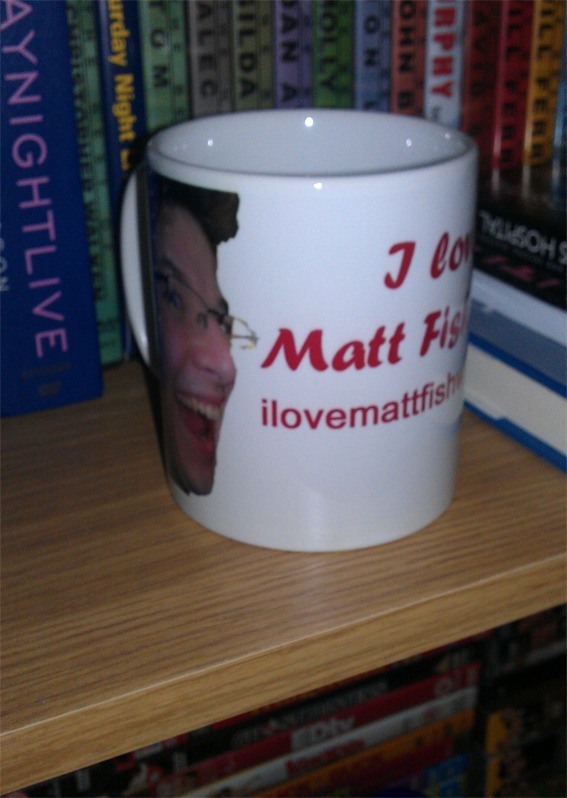 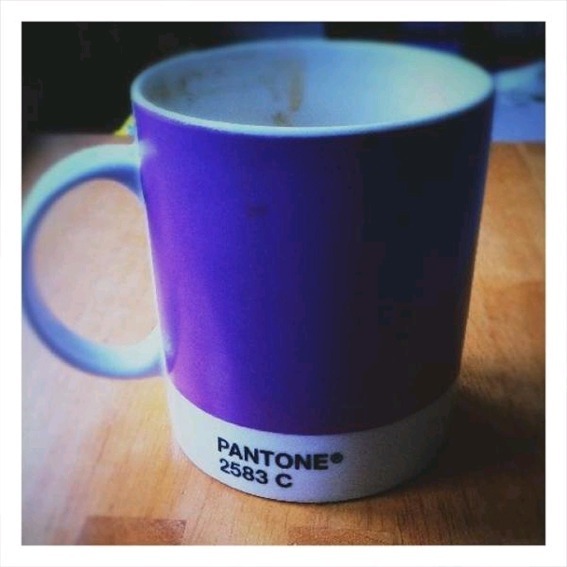 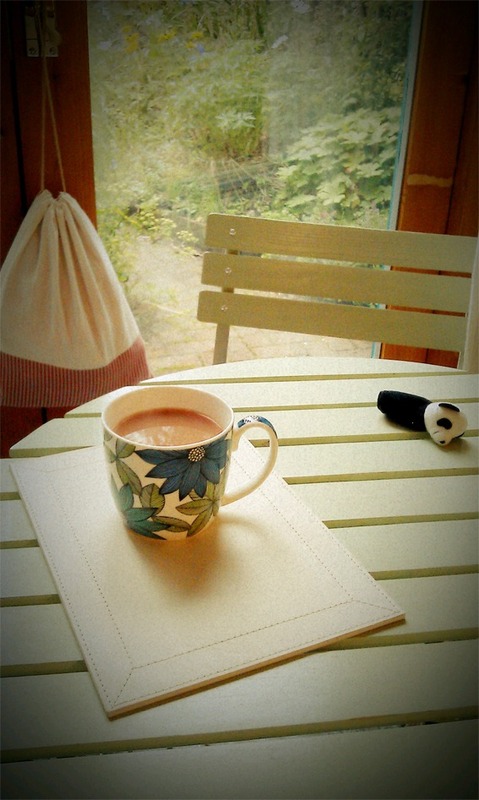 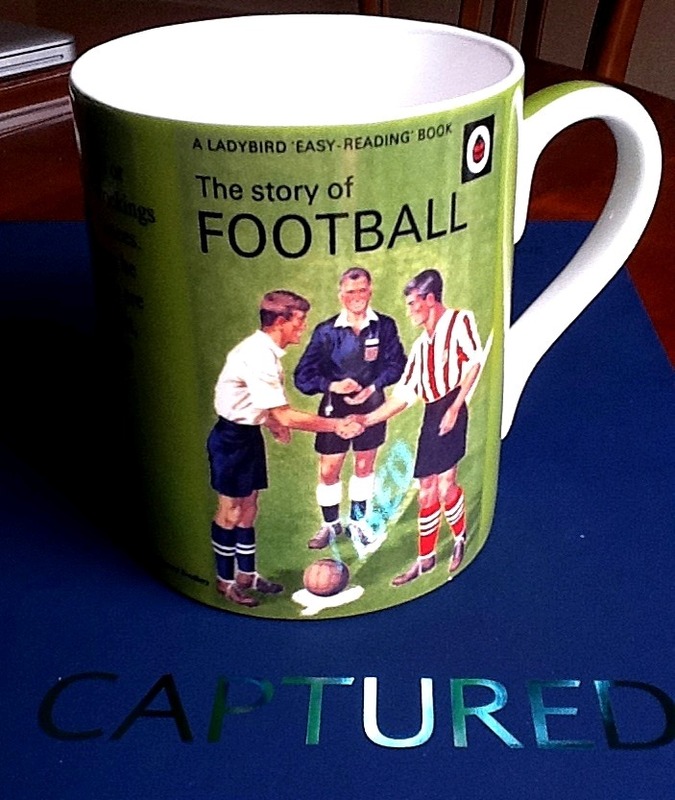 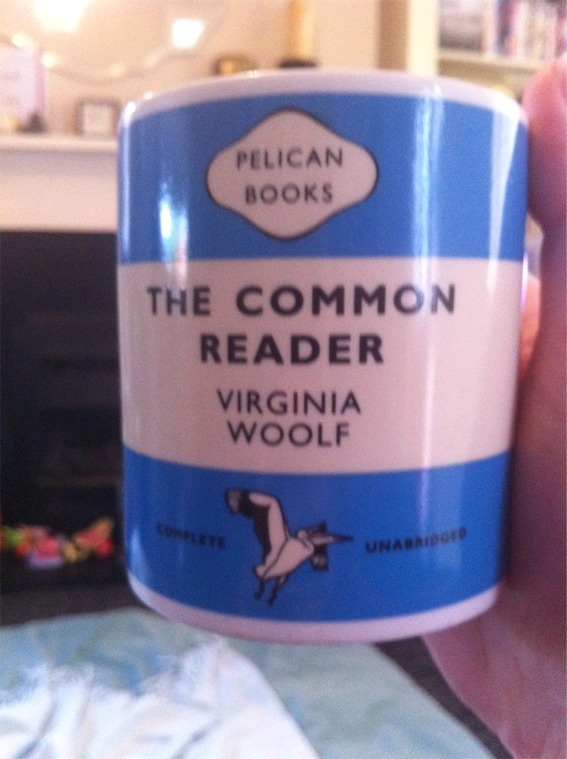 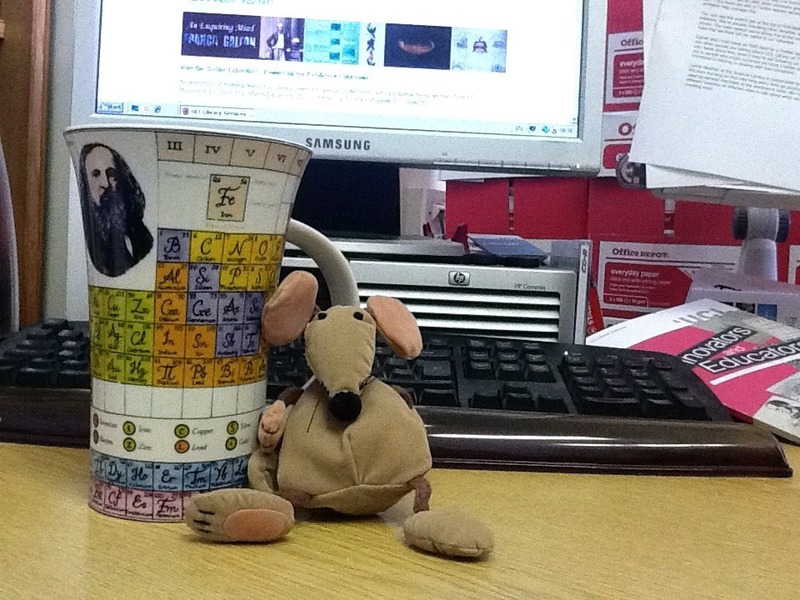 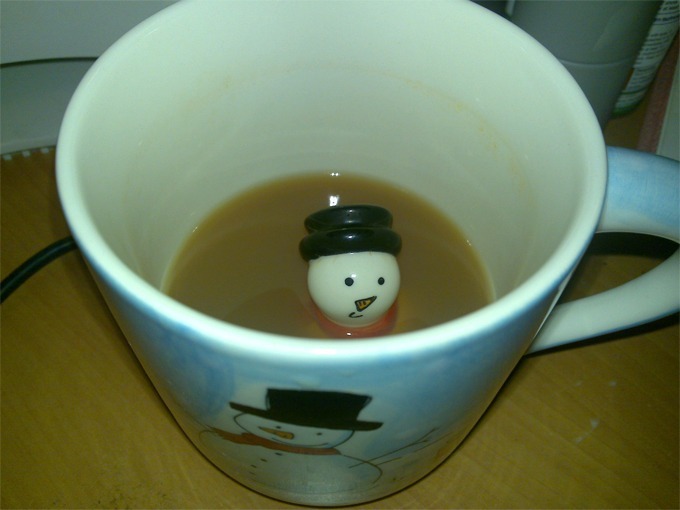 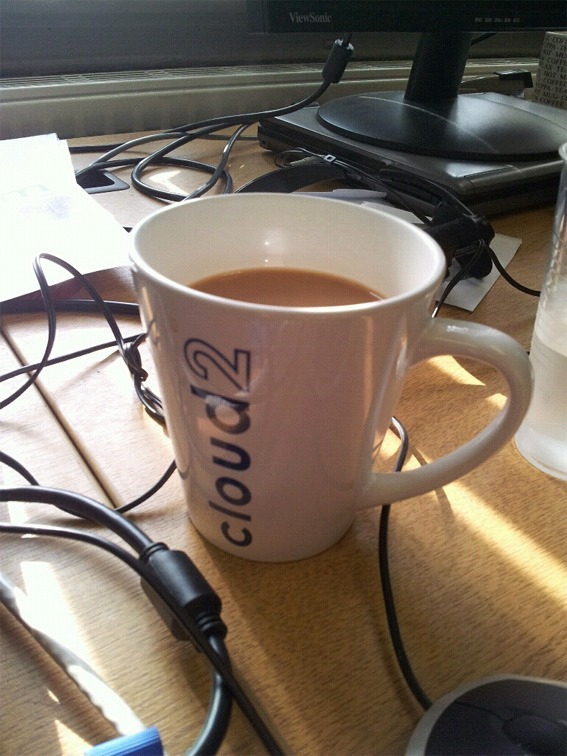 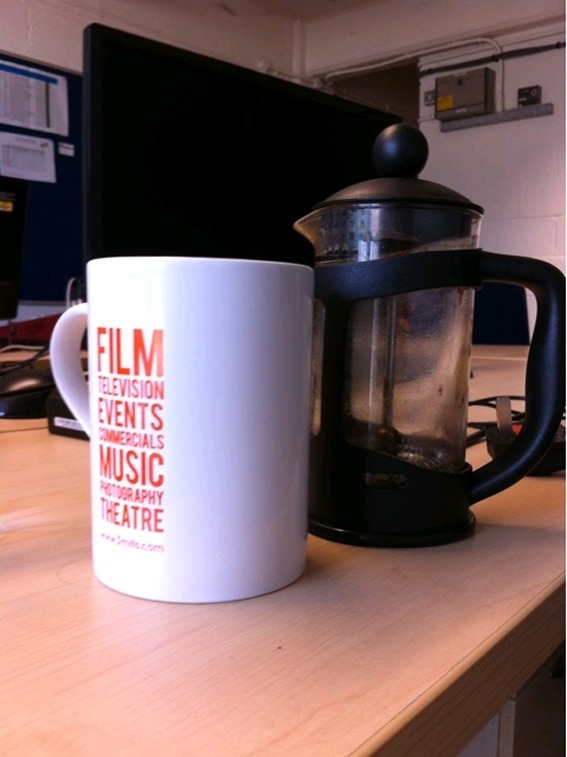 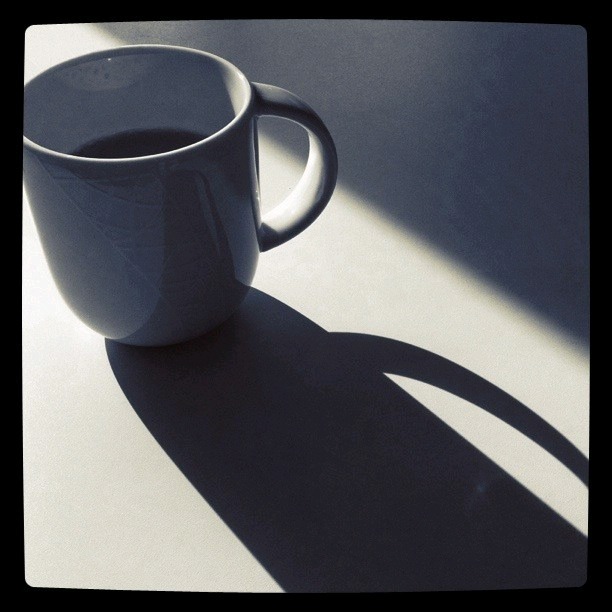 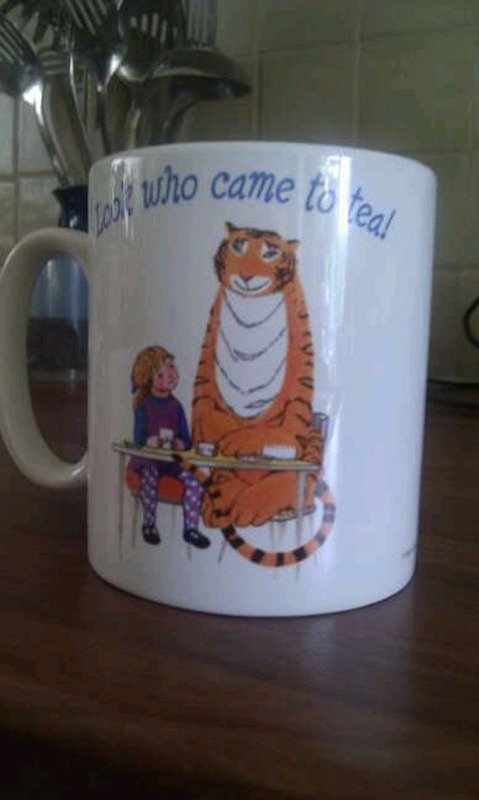 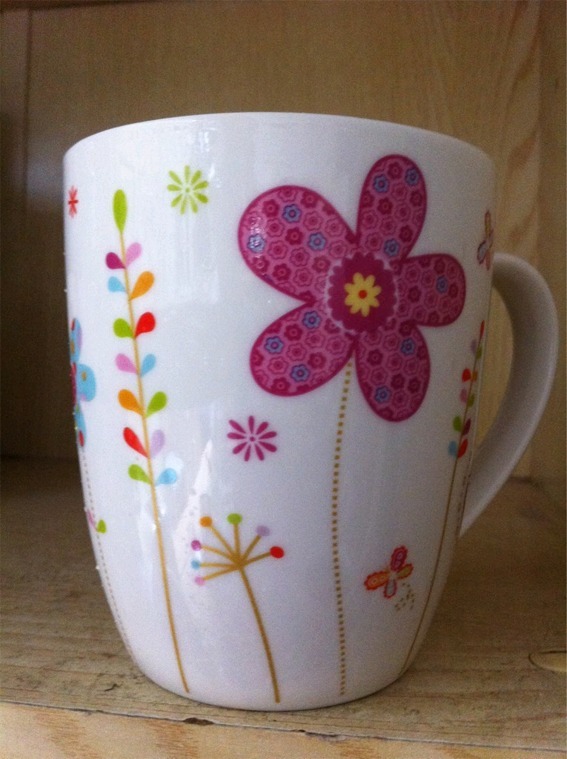 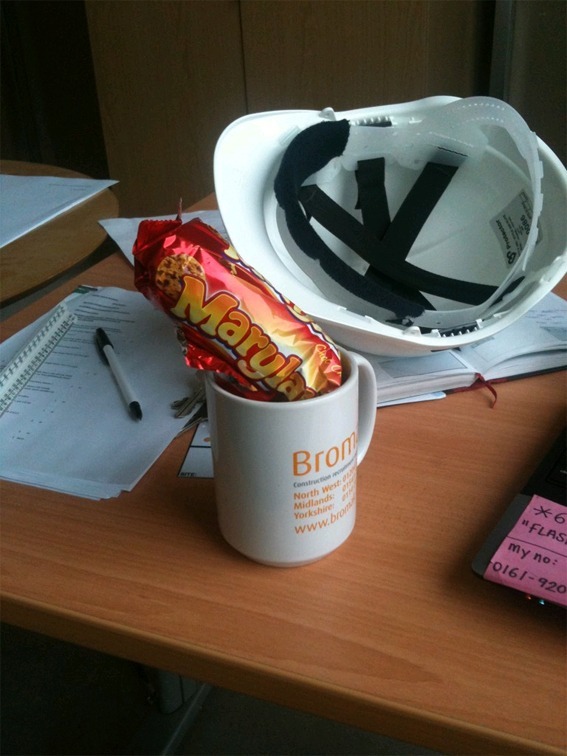 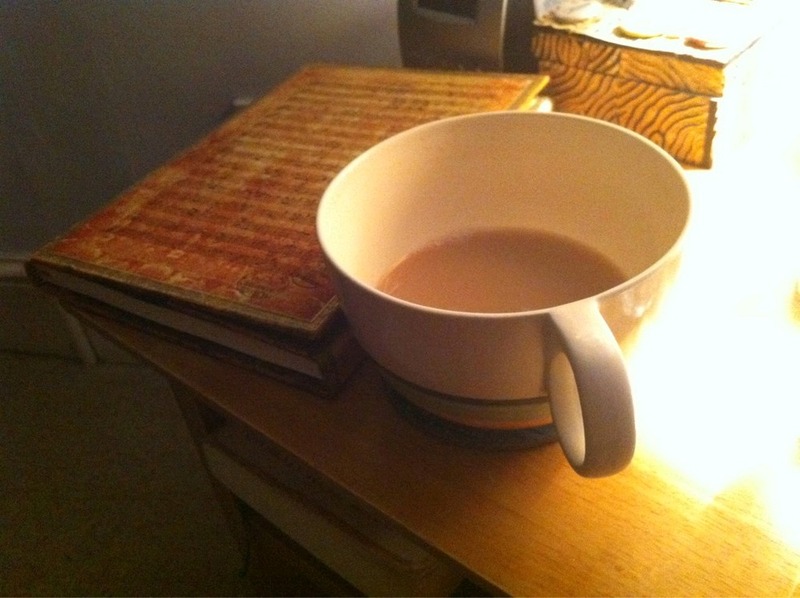 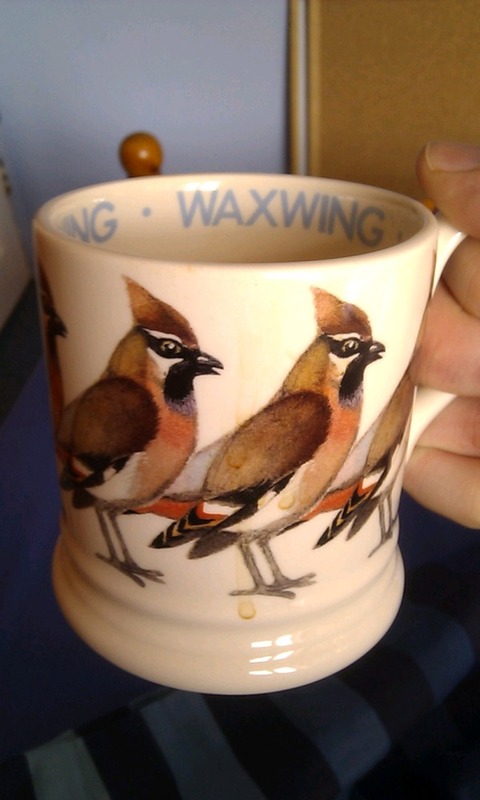 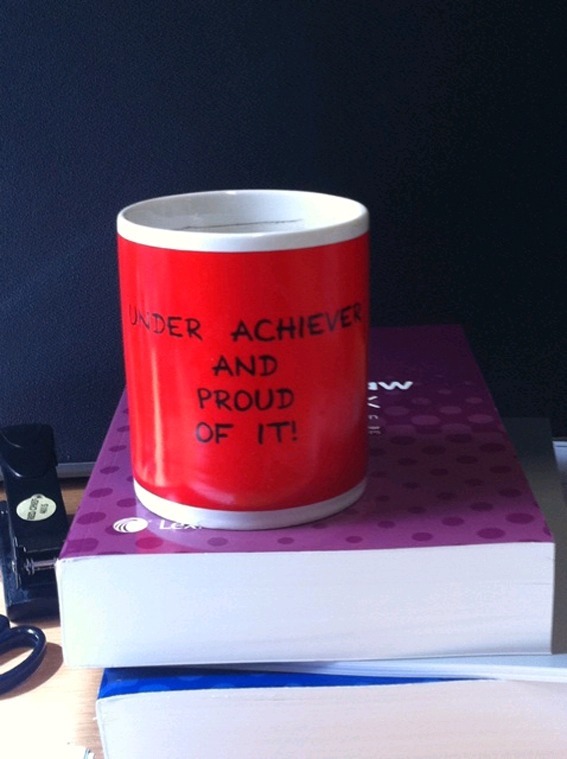 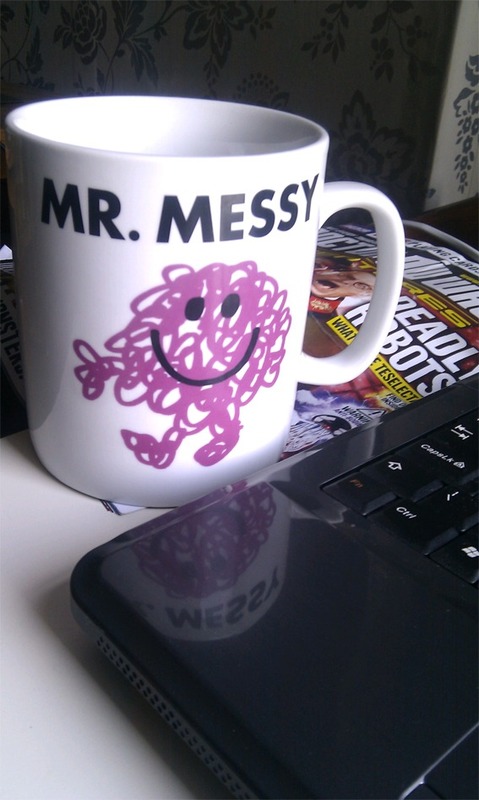 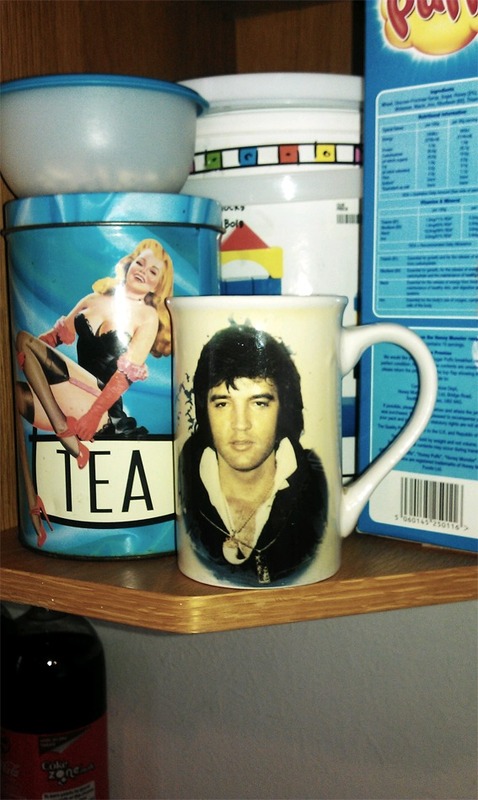 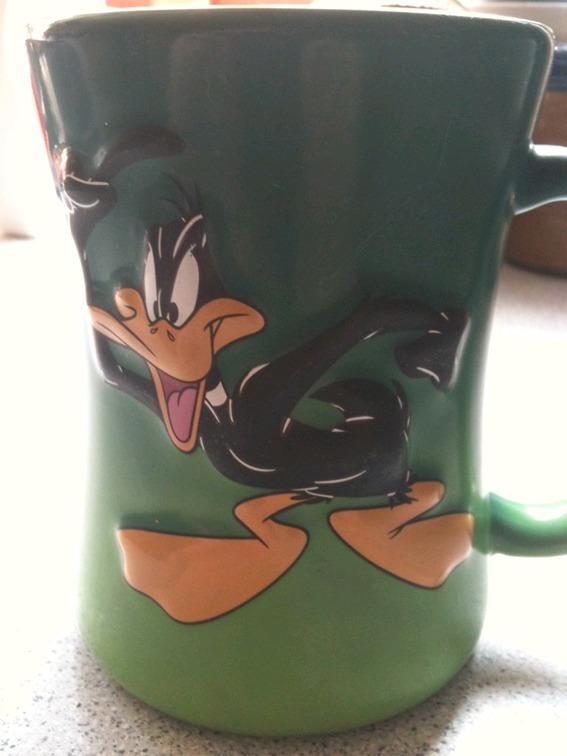 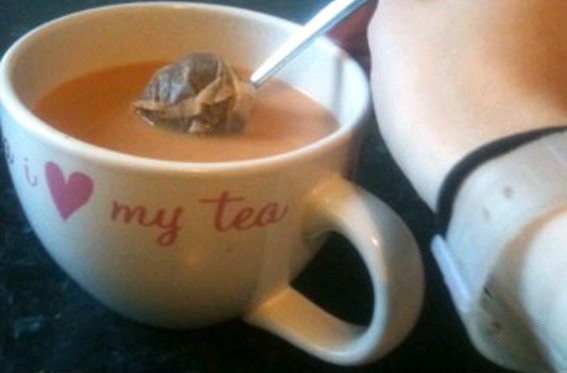 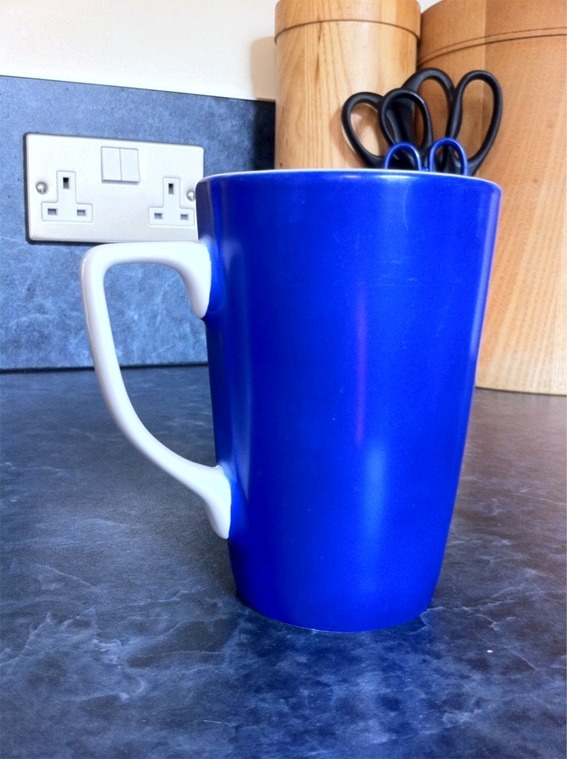 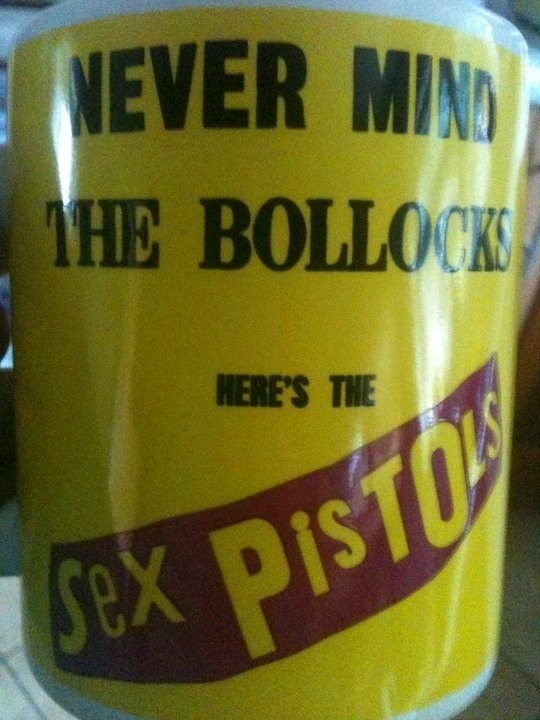 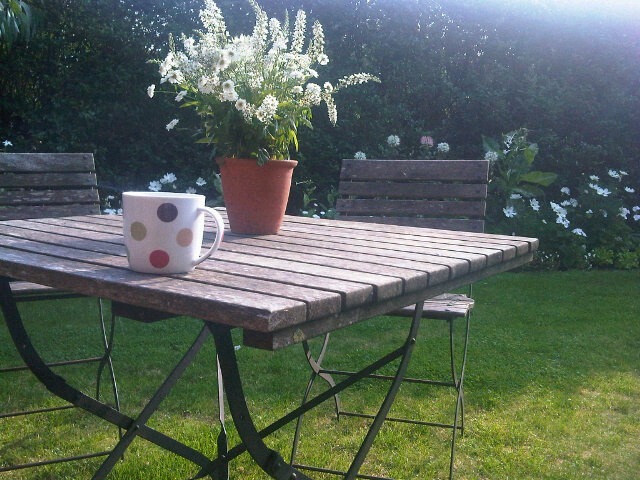 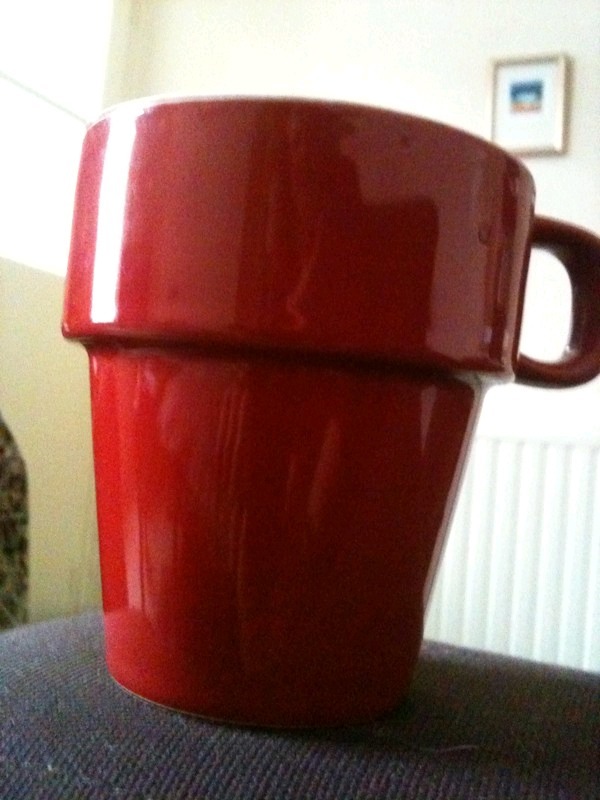 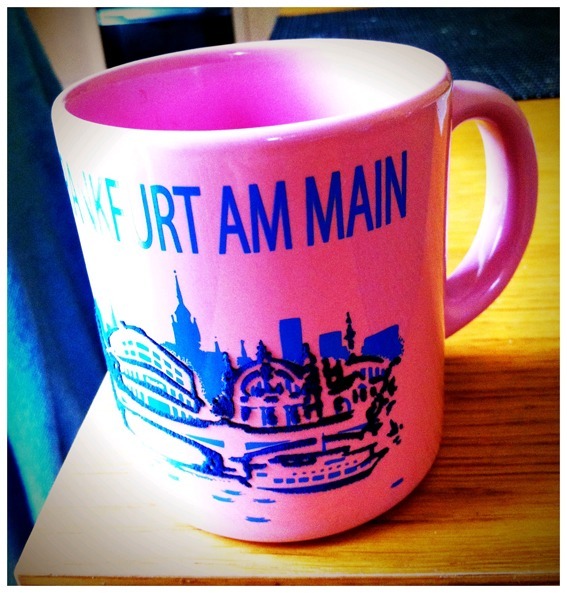 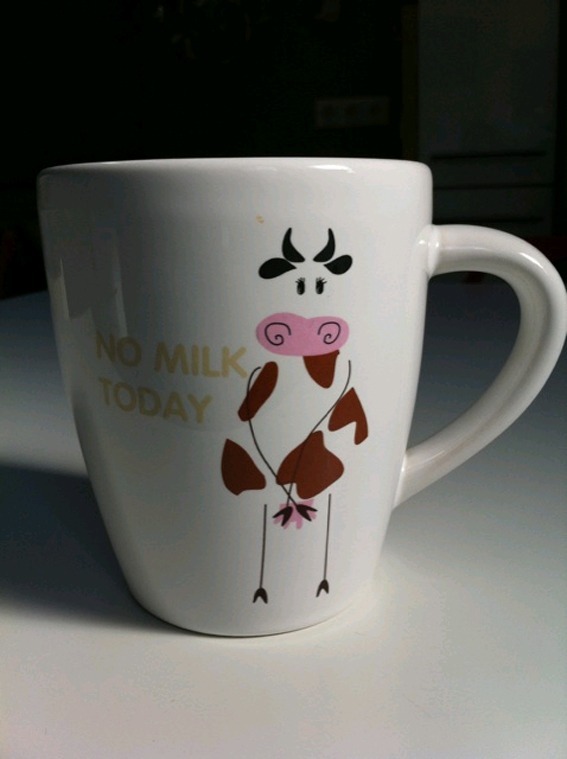 4) Do not ask people to post pictures of their mugs, because they will. 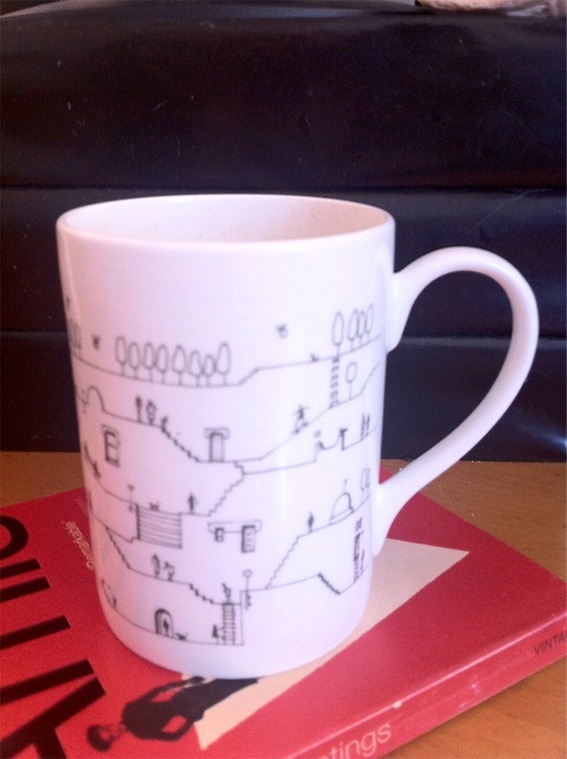 The mugs in the galleries above were sent in by: @_TomMcLaughlin, @Aerodynamix, @albiondumsday, @alparina, @andromedababe, @Andromz, @anfo_, @AnnOConnorITV, @arprice, @Badger5000, @benlarder, @Biltawulf, @carolinesweetie, @ClaraHara, @cork_head, @Cornettofairy, @cripesonfriday. 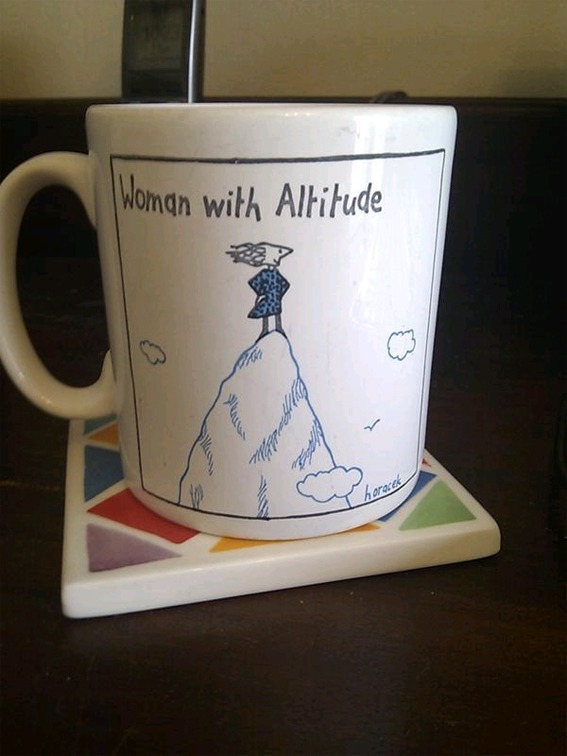 And @davverplatt, @DebsFurness, @DinosharkVsDom, @Donna_Gallers,@Donna_Tilling, @EddieRobson, @elbows_selbo, @ellaboheme, @emmyl00, @eskimummamosie, @EveVan100, @Finny23, @fluteman100, @frinster, @frizzychick, @gerryhayes, @gerrymulvenna, @GintyCarmichael. 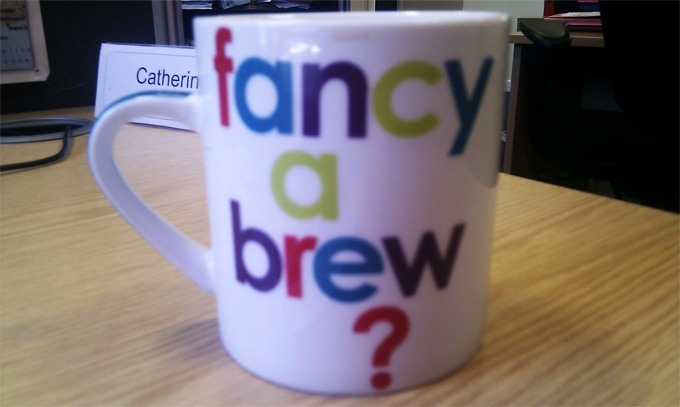 And @hillyfoz, @JBBoardman, @JimtheSG, @jo_the_hat, @jokelly, @JTLovell1979, @KatyShuroo, @Kel2708, @KiddoLadyF, @lcdavis, @liese2711, @Lise_79, @littlemammy, @lola_spankcheek, @LordLard, @MadeUpDreamer, @maisiemaisie, @mandibles57, @Mark_Thomas, @mattfishwick, @mightytonka, @mike_rawlins, @moreMargot_more, @MuddledMama, @Mullies. 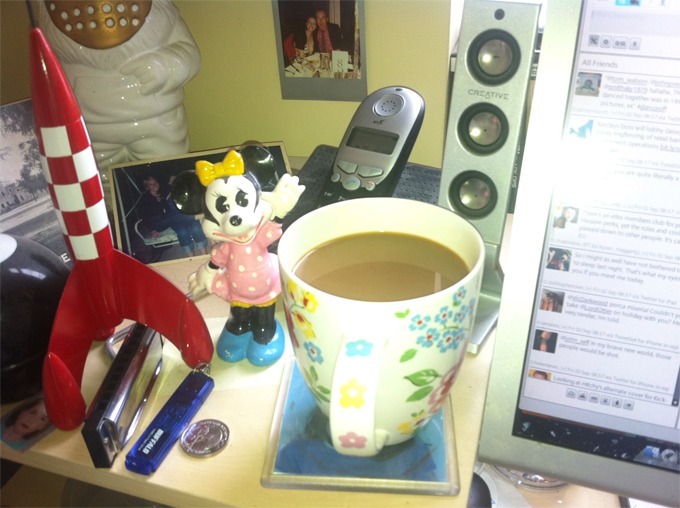 And @NickMB, @notthebad, @OldHallStrip, @Ooopsydaisy, @Orange_Monkey, @peacockpete, @PhilDaley, @philthD, @pixielation, @princessoinka, @RolandSparling, @sarahinrainbows, @sbl76, @scampinineteen, @serialfrenchies, @SharonMcG1971, @Shinybiscuit, @SHM5, @Sigyn, @snapperlane. 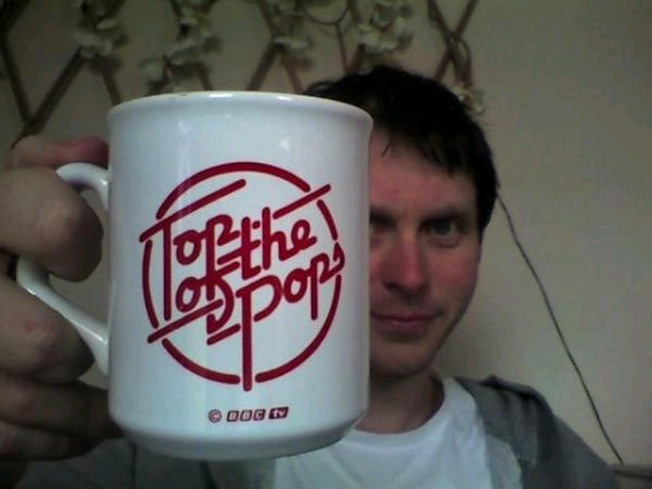 And @talktoteens, @teflongrl, @The_Trellis, @theglorymill, @TheMichaelMoran, @tilsit, @titianred, @TOther_Simon, @TreNightingale and @zanPHEE.